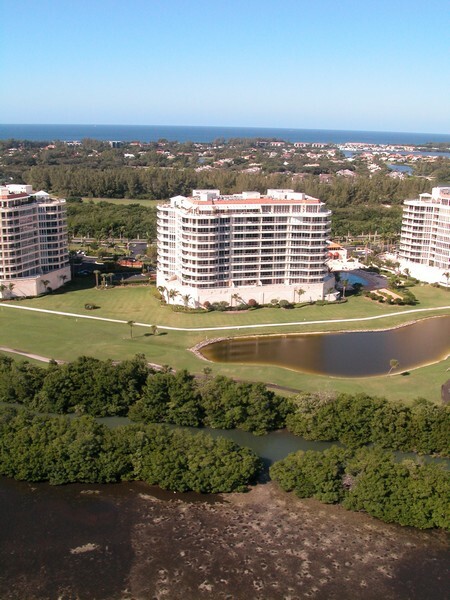 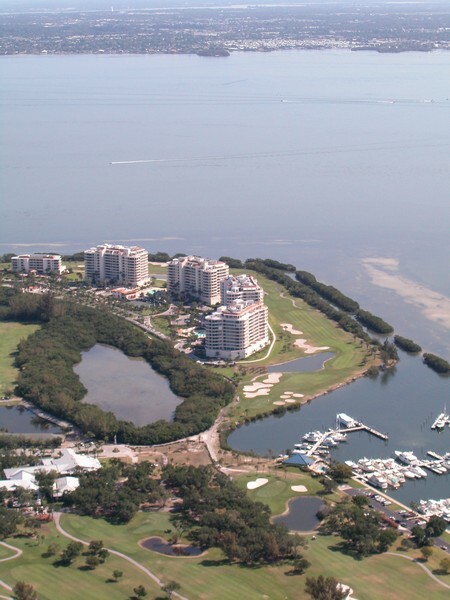 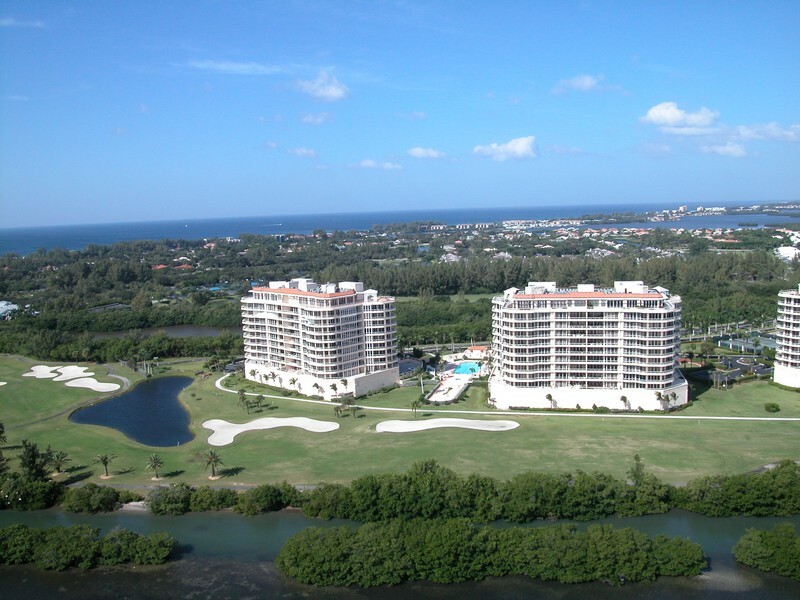 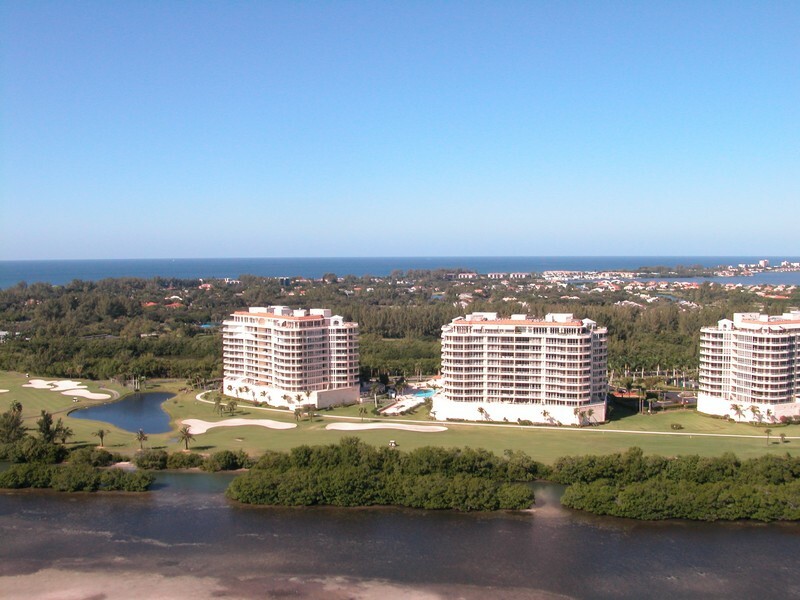 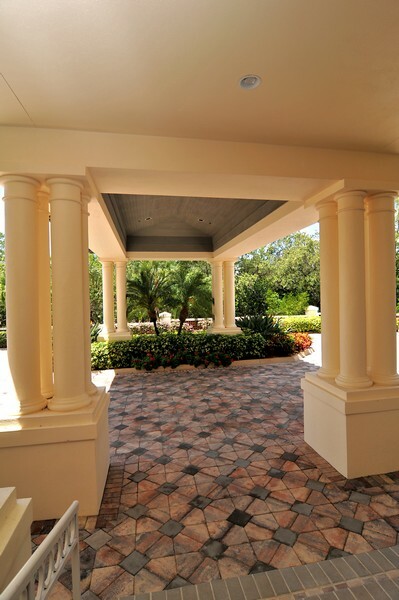 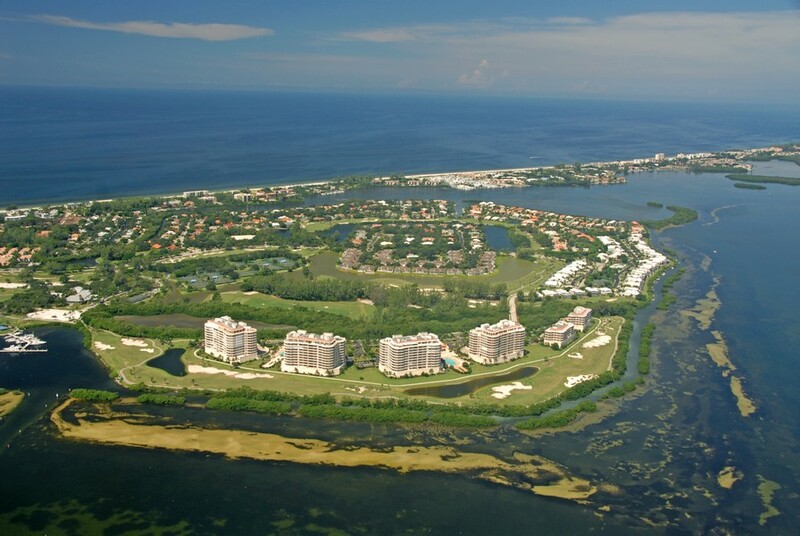 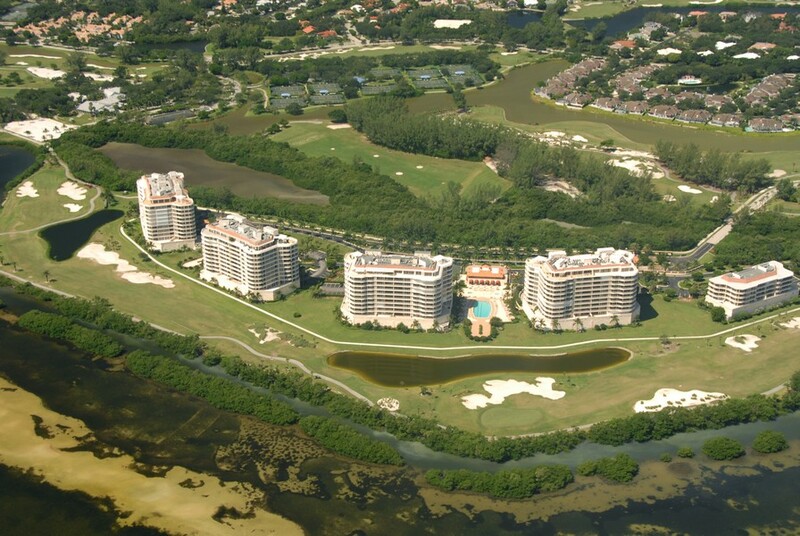 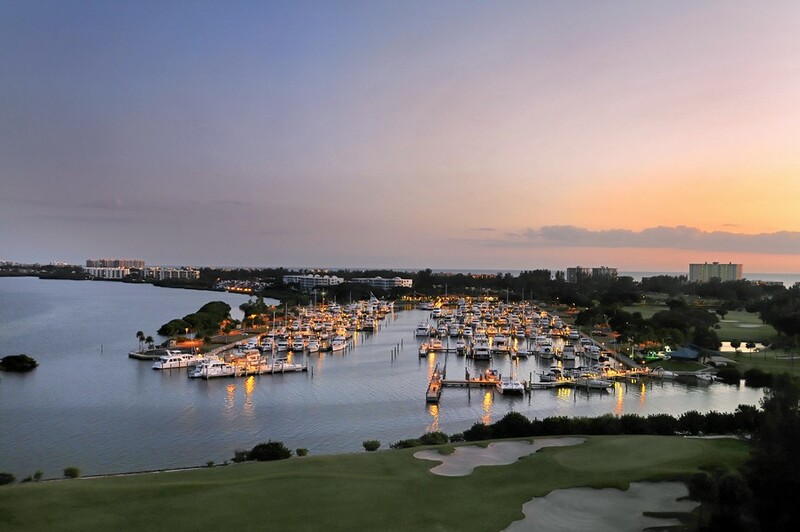 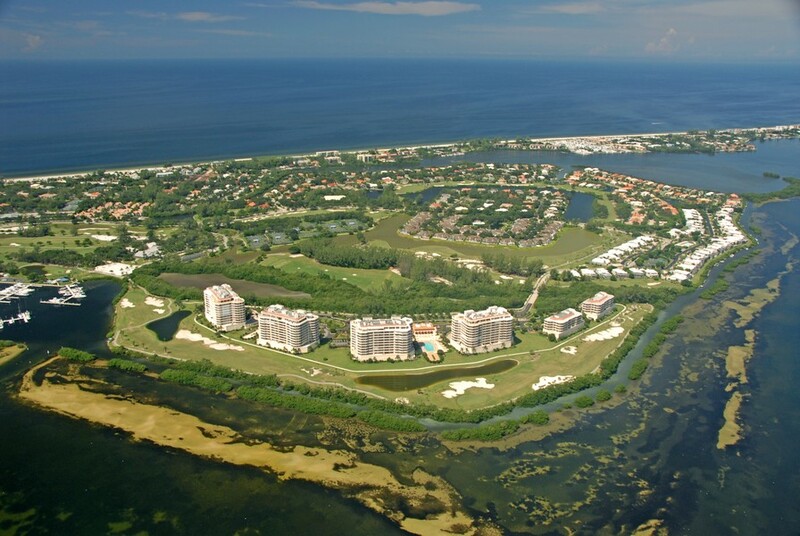 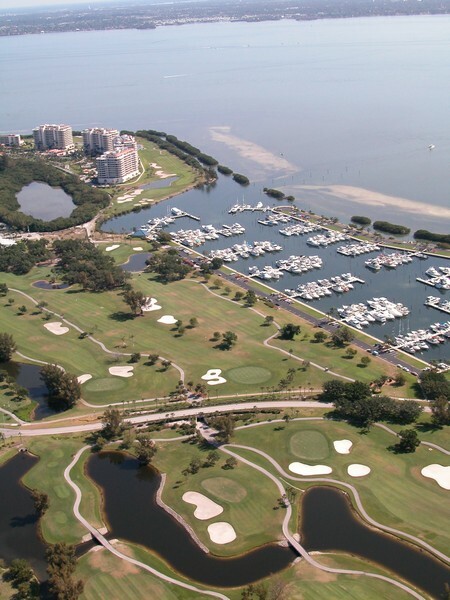 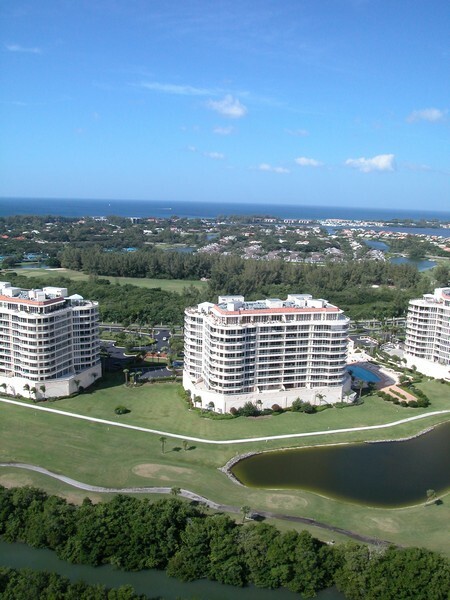 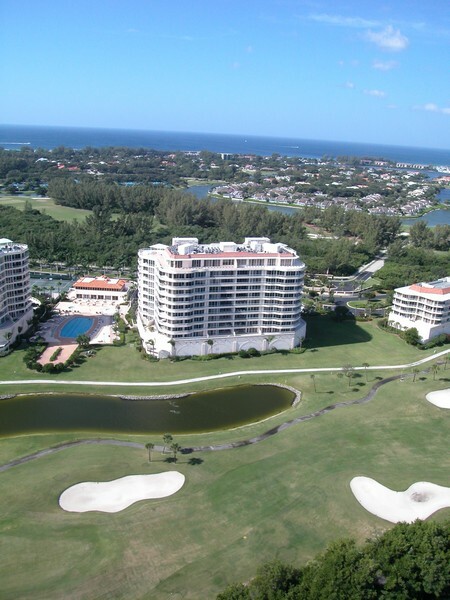 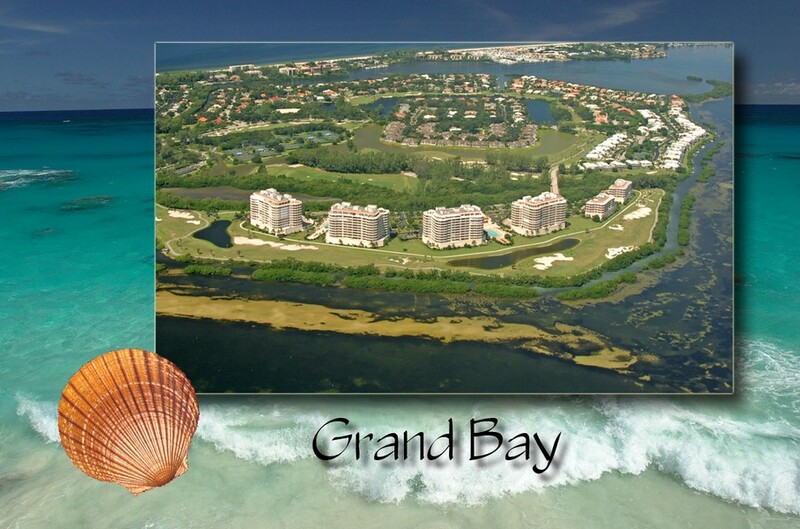 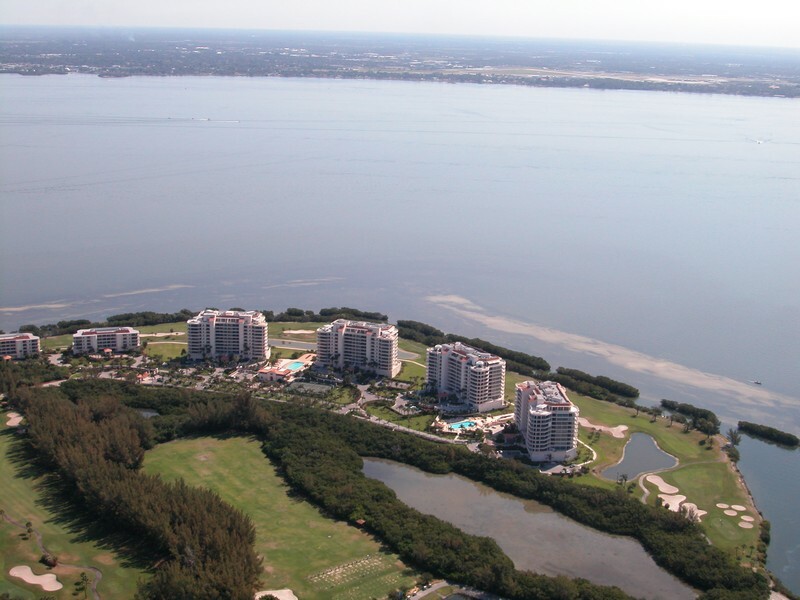 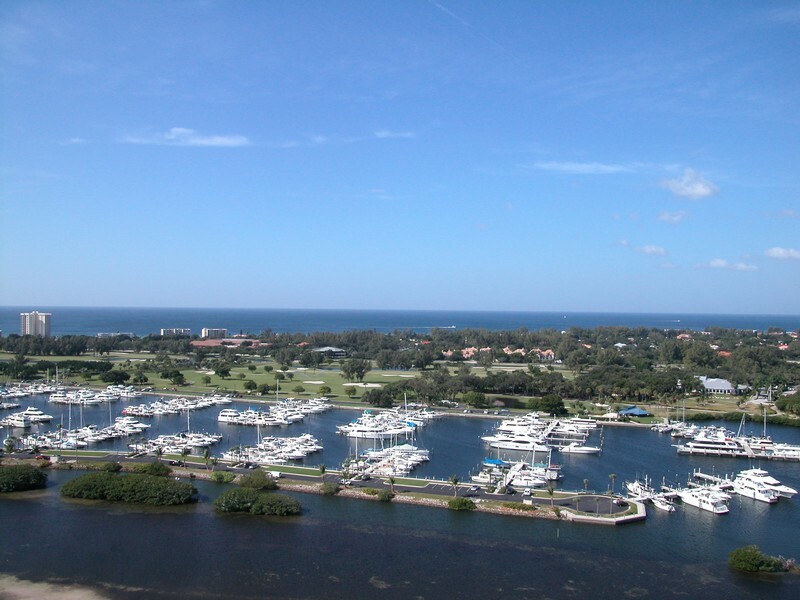 Grand Bay is a premier living community in Longboat Key that features some of the most luxurious condos in the area. 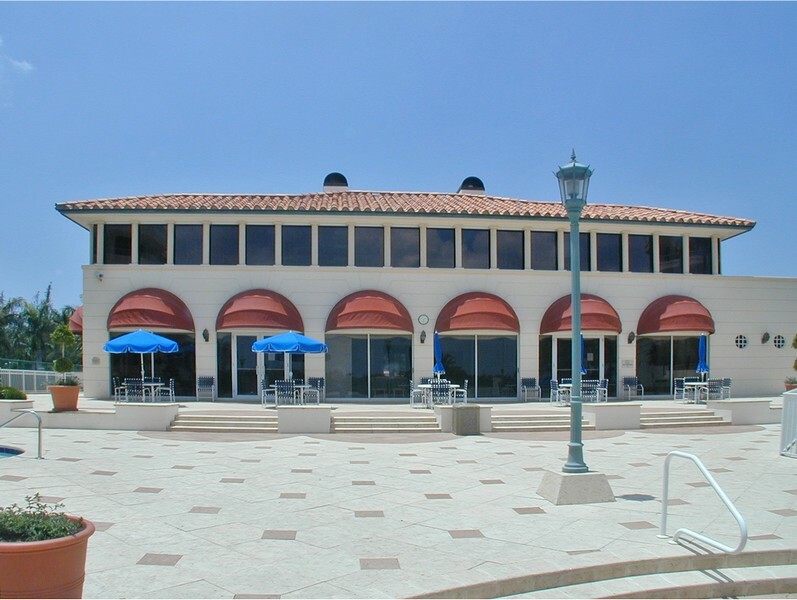 Six different buildings make up the complex. 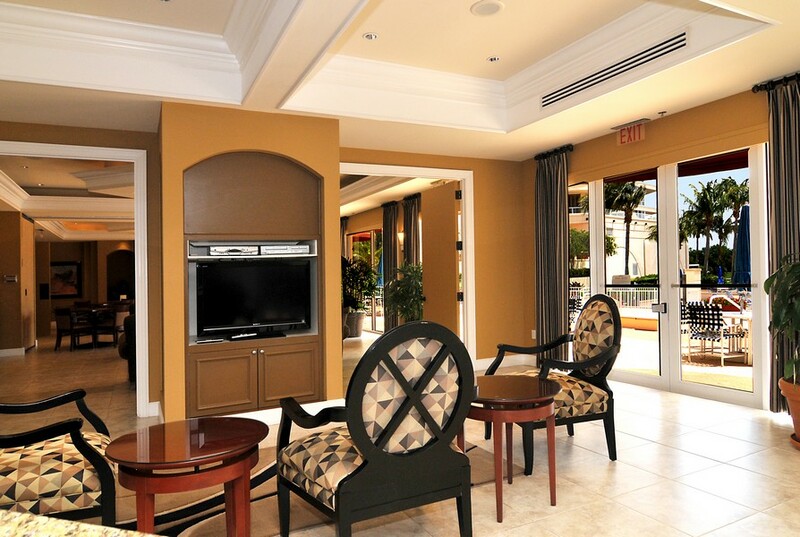 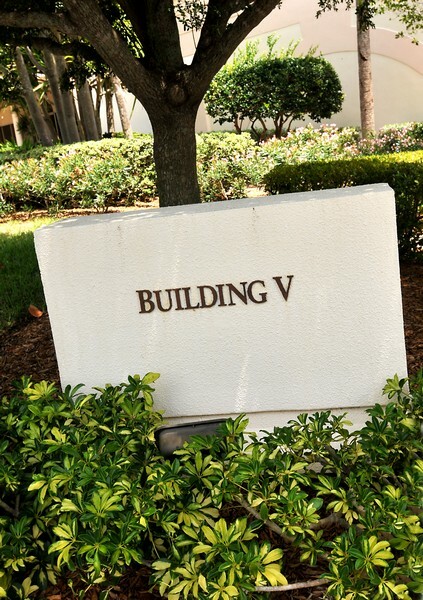 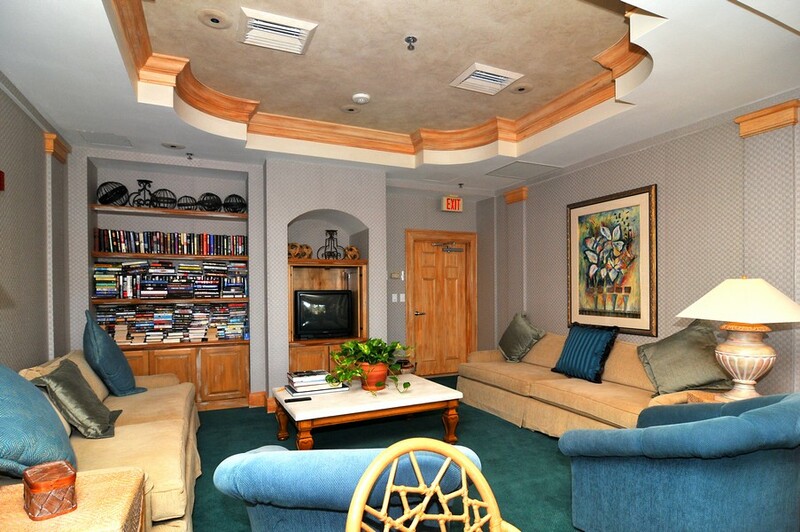 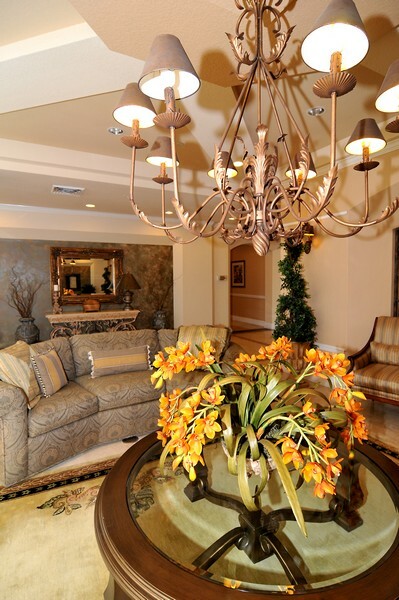 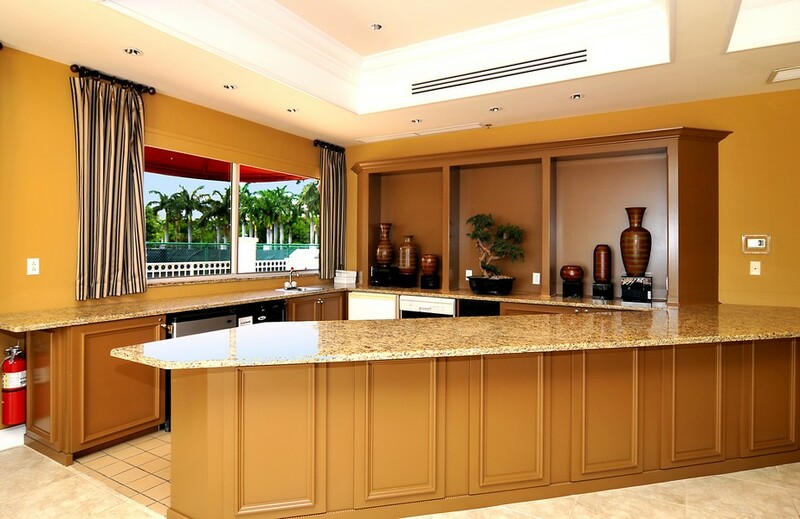 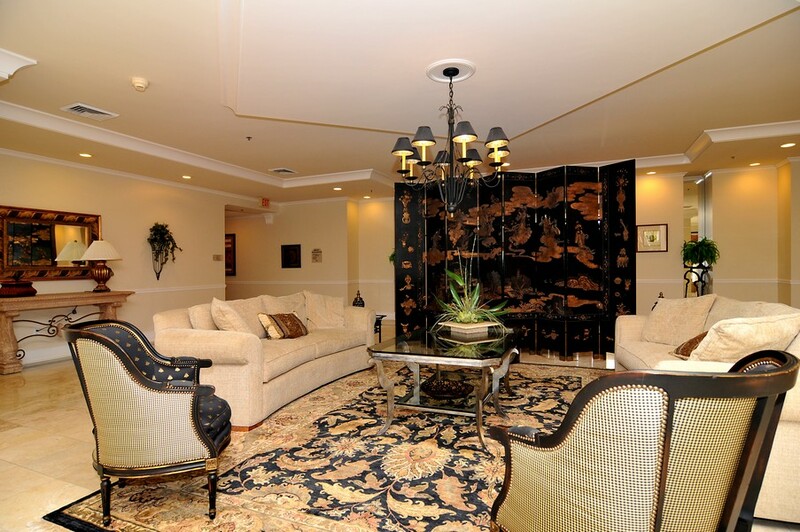 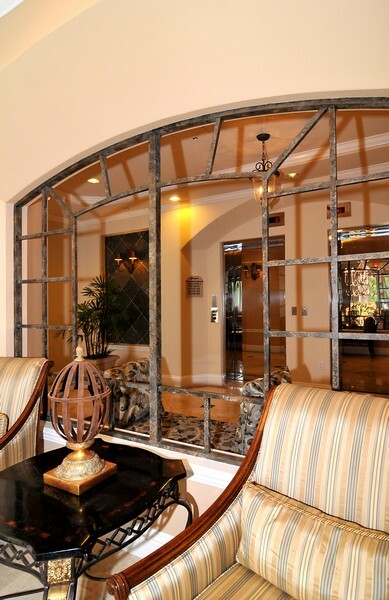 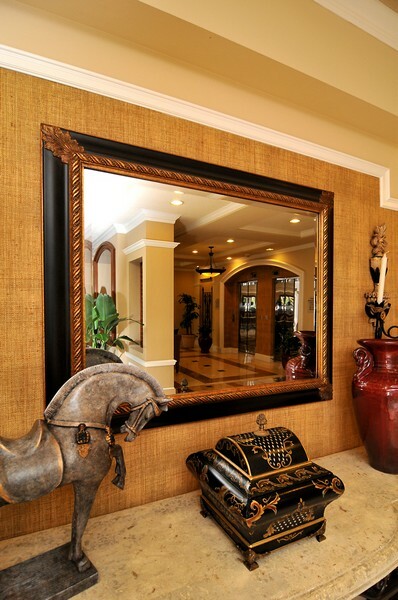 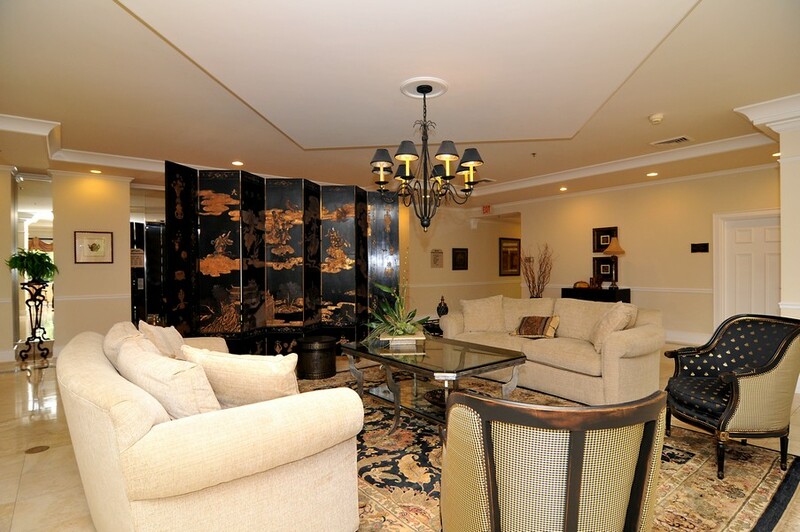 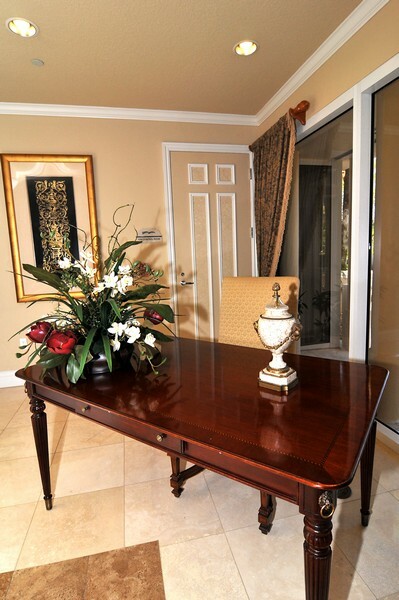 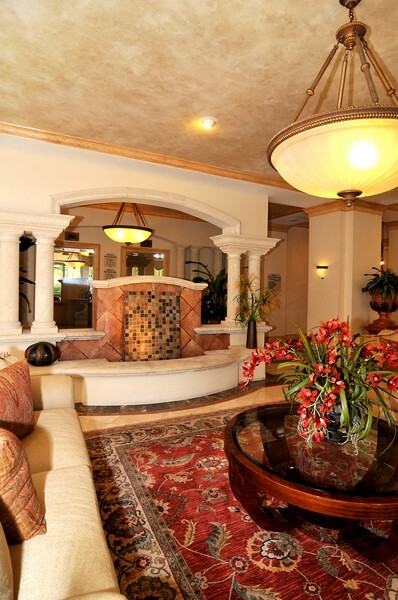 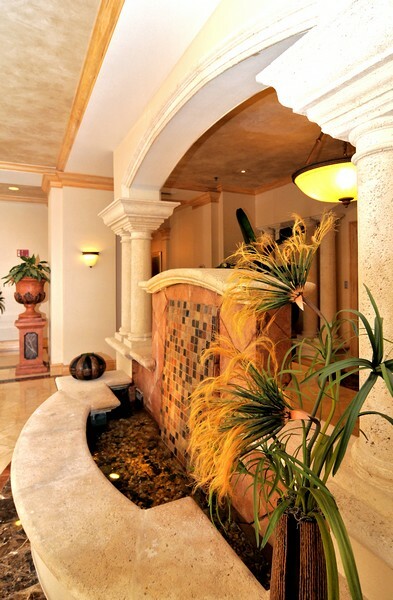 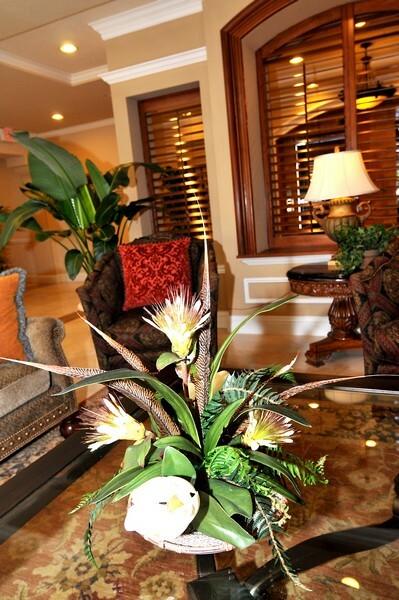 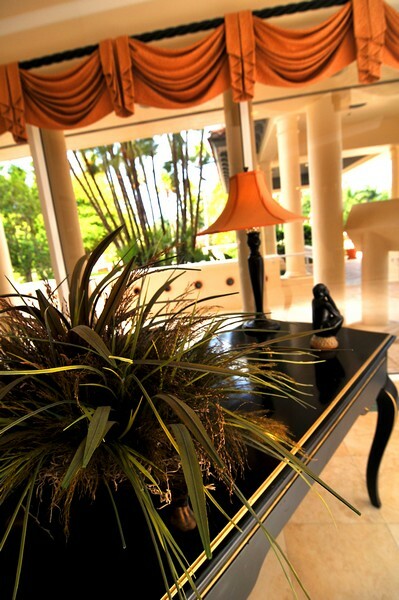 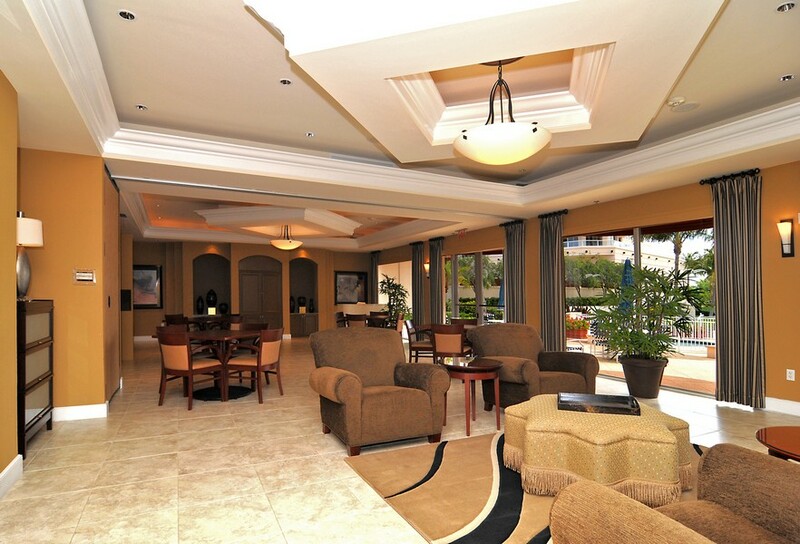 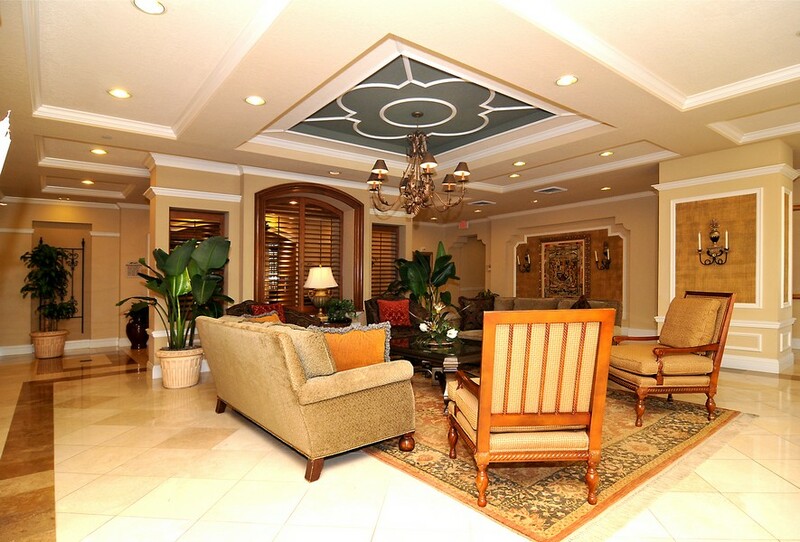 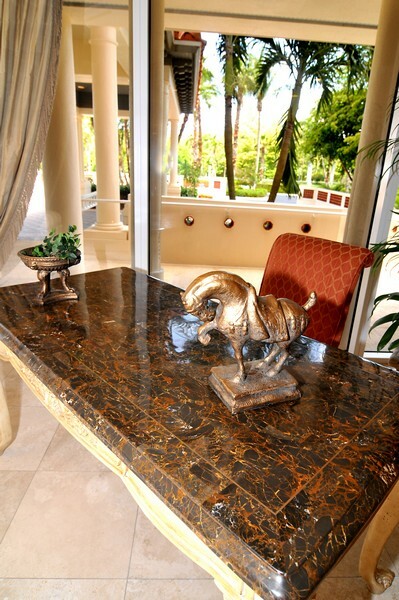 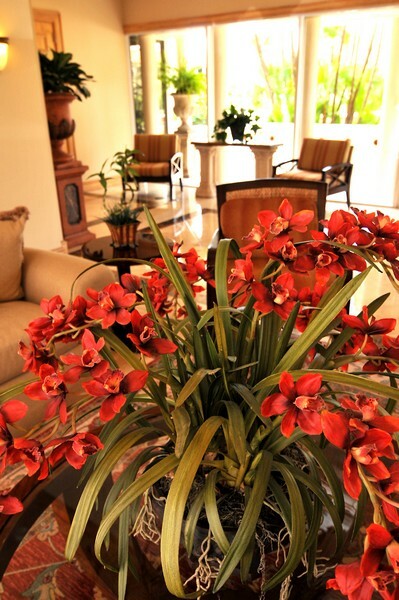 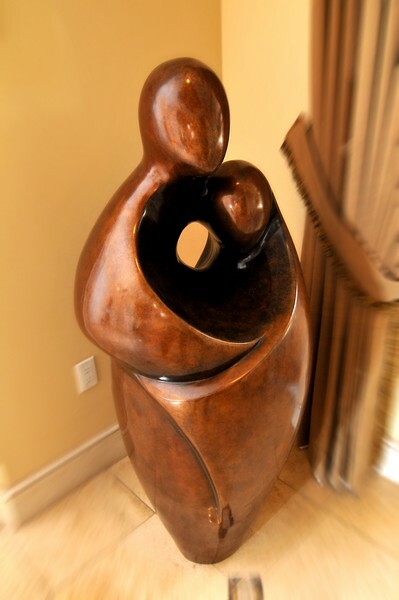 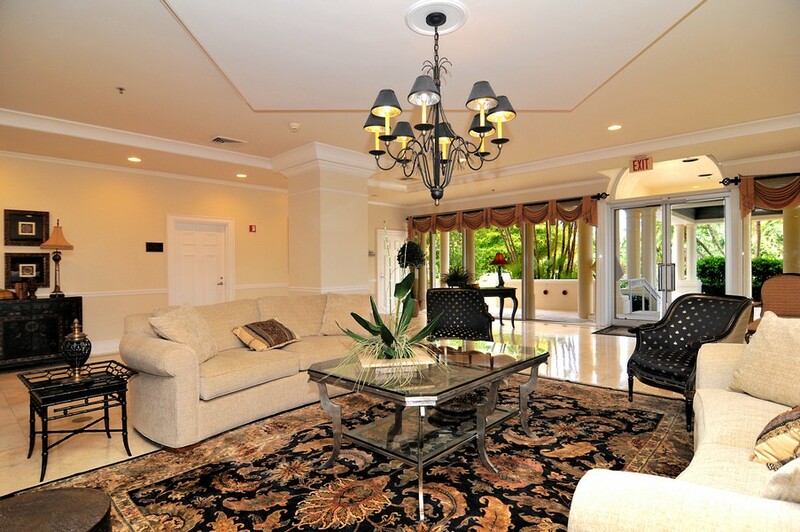 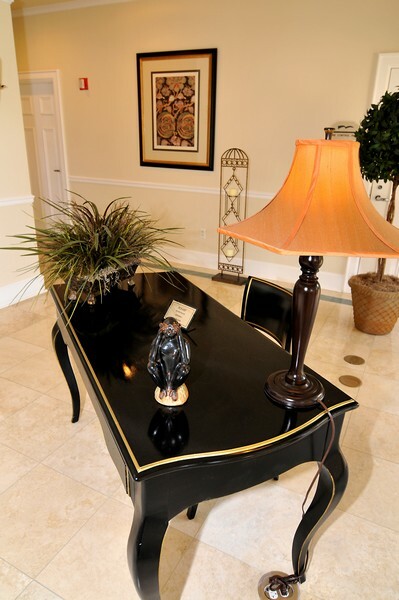 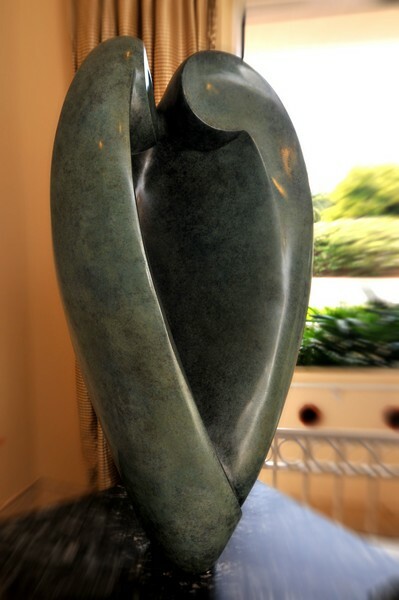 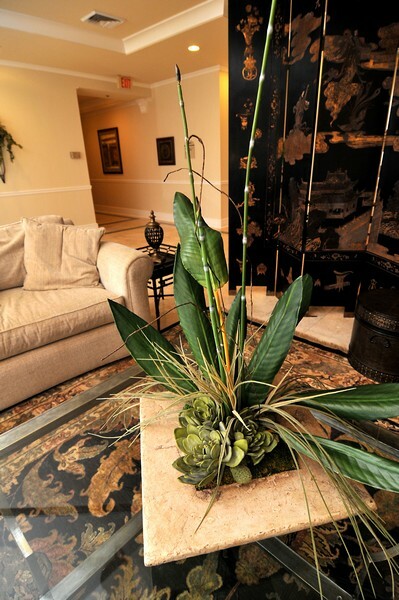 All condos come complete with amenities that provide even greater living conditions. 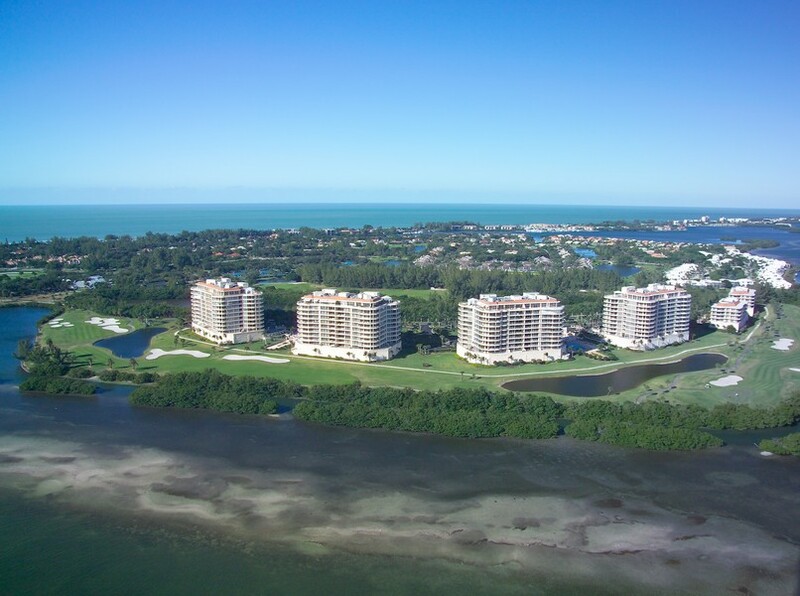 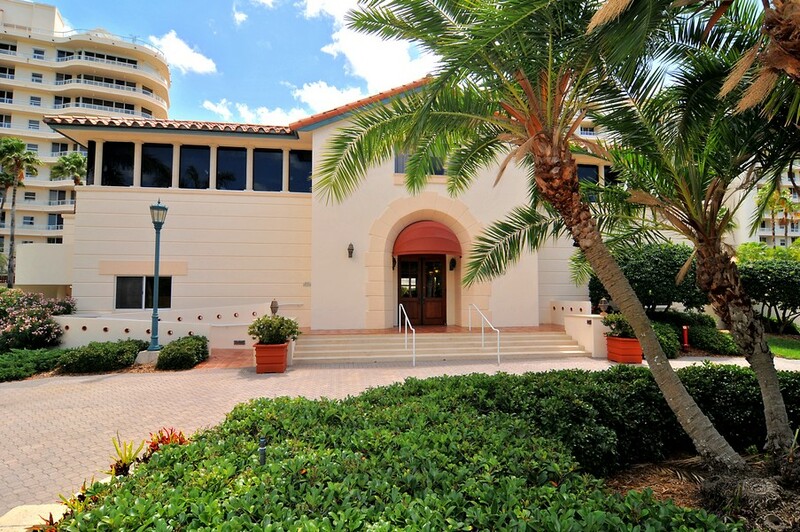 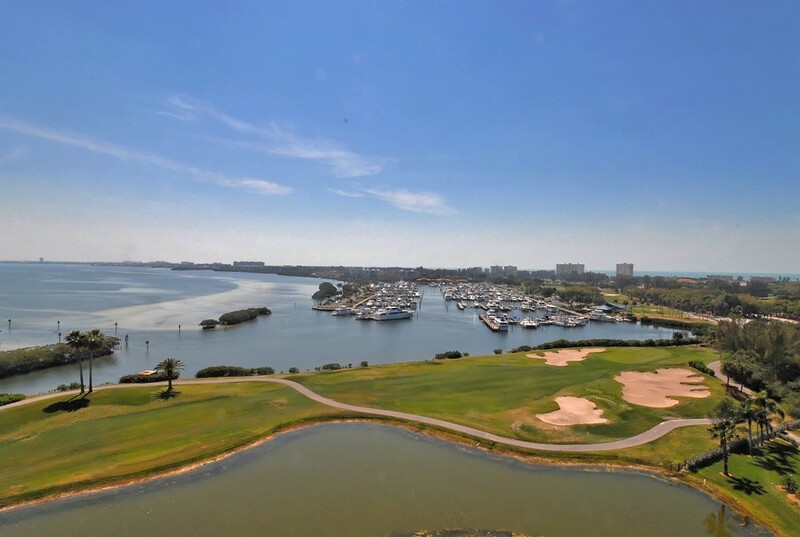 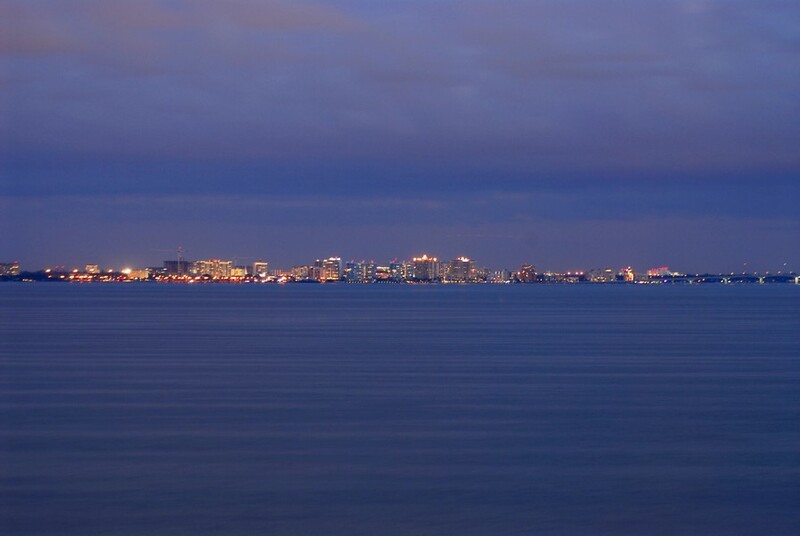 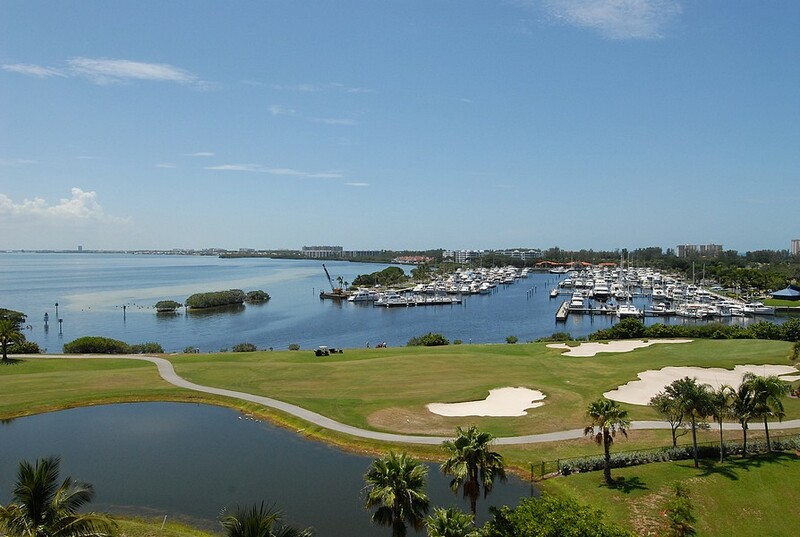 Residents living in these condos can also enjoy spectacular views of Sarasota Bay and the Sarasota skyline in the comfort of their own homes. 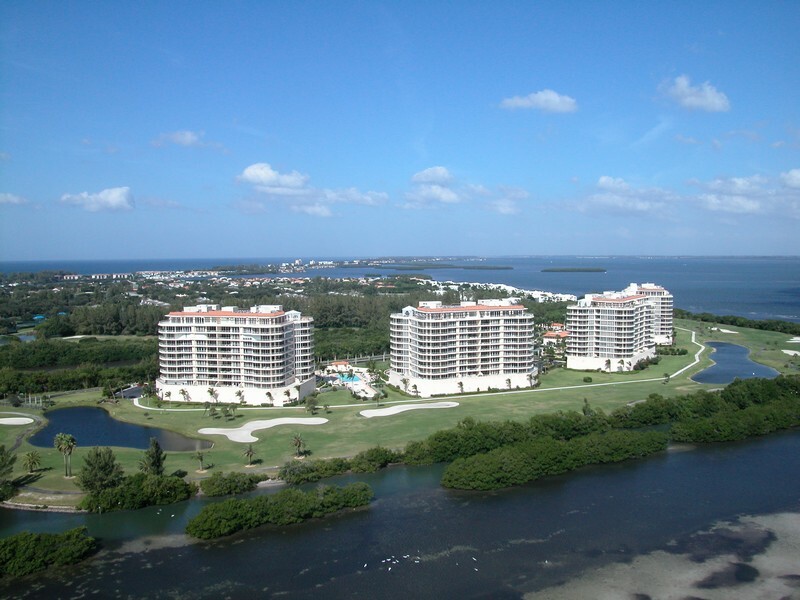 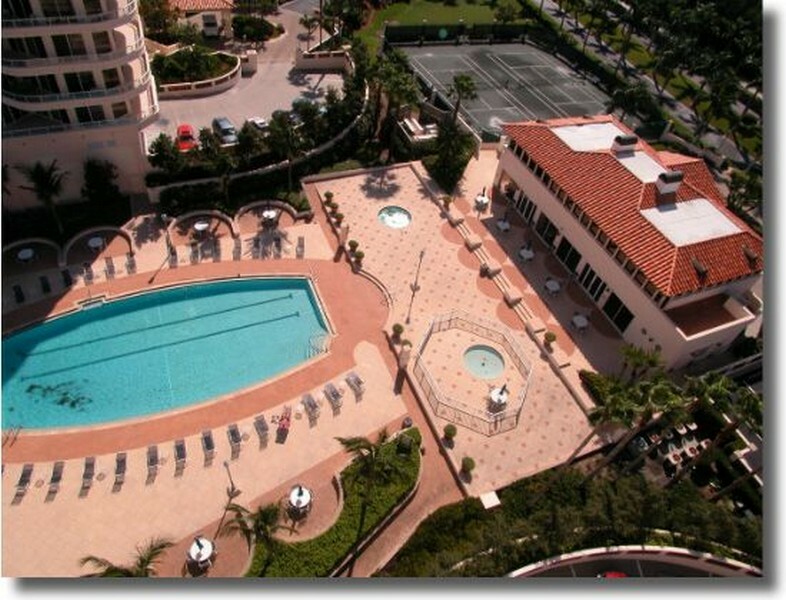 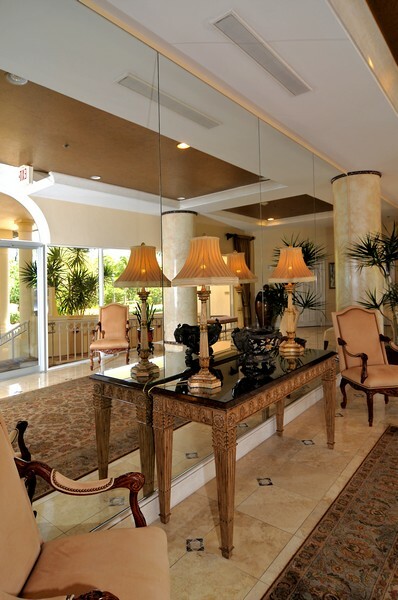 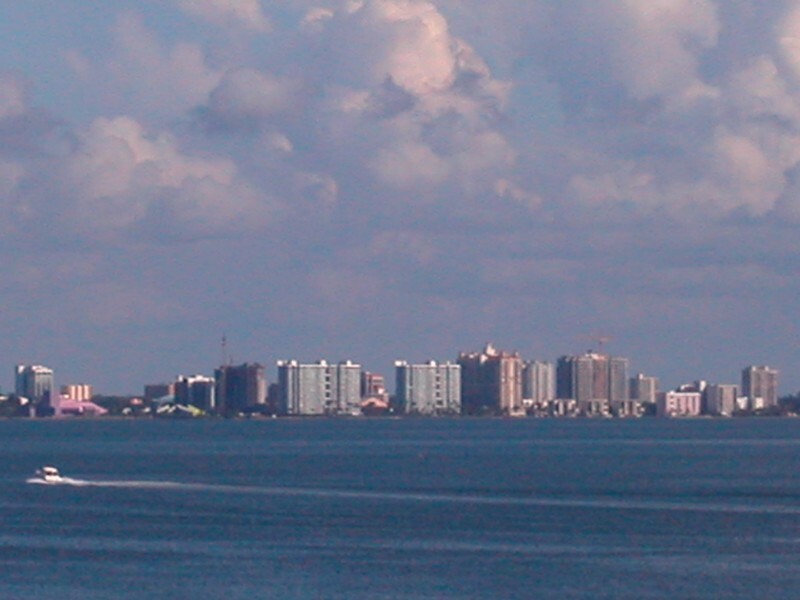 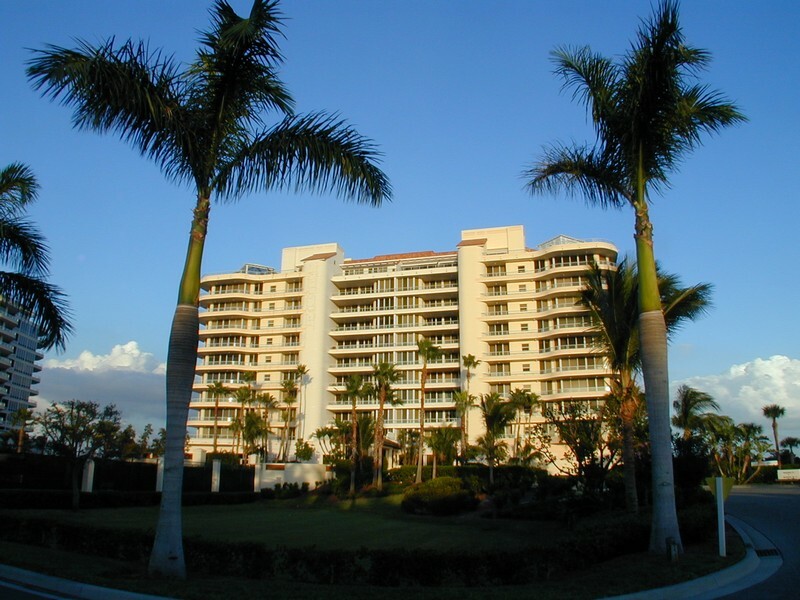 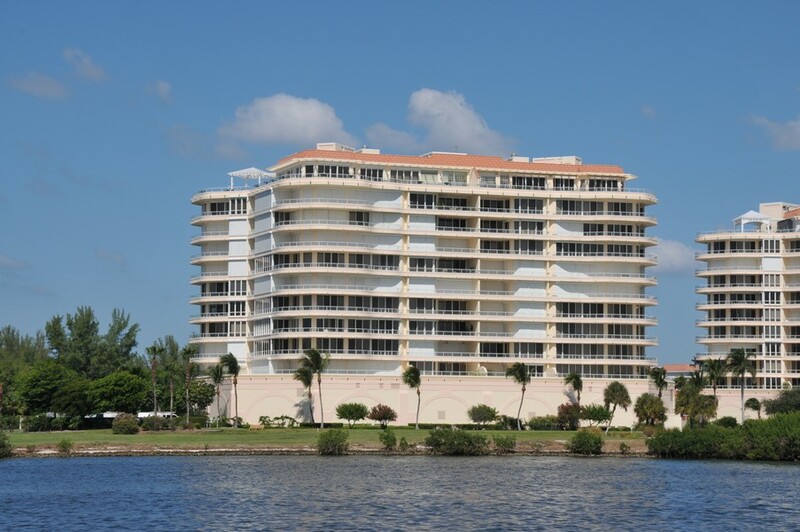 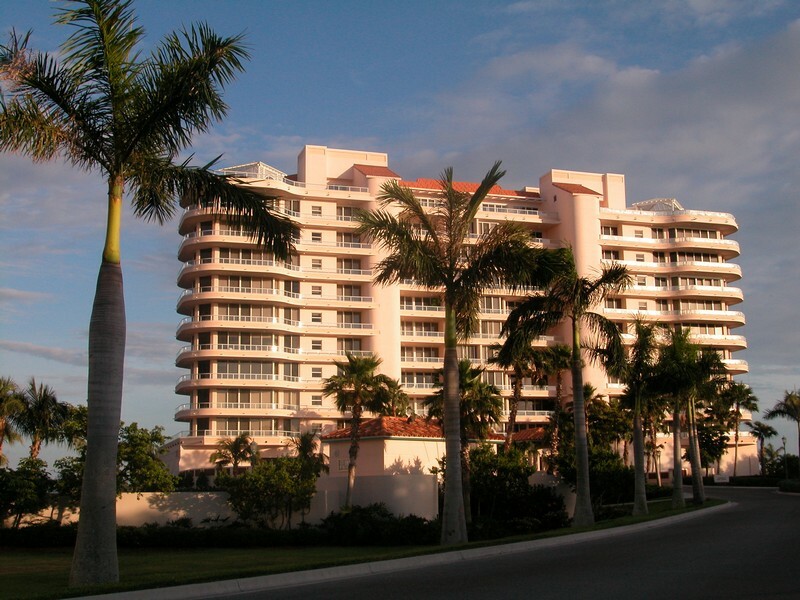 Read more about Grand Bay condos. 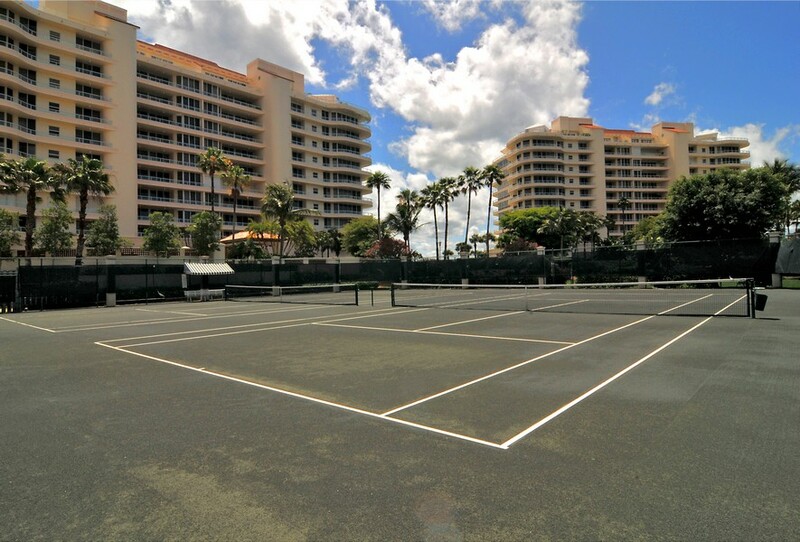 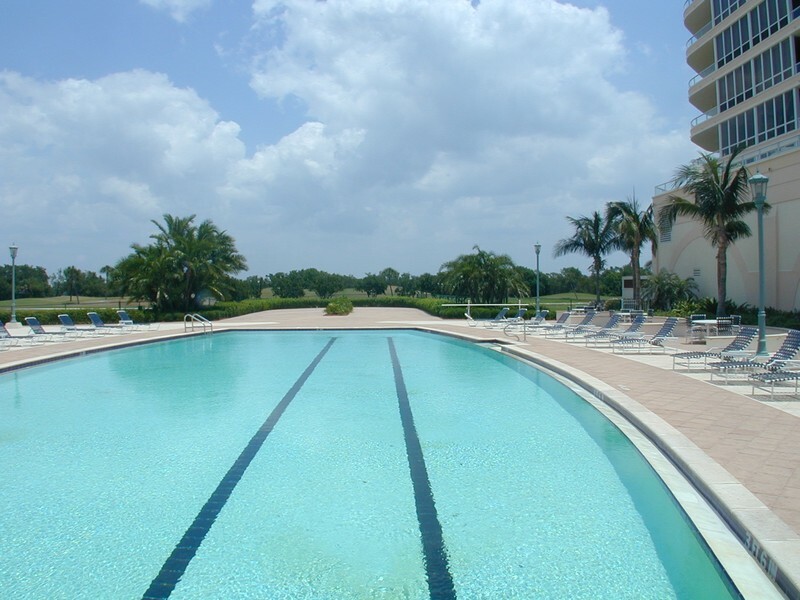 Residents have access to community amenities that make Grand Bay an even more special place to call home. 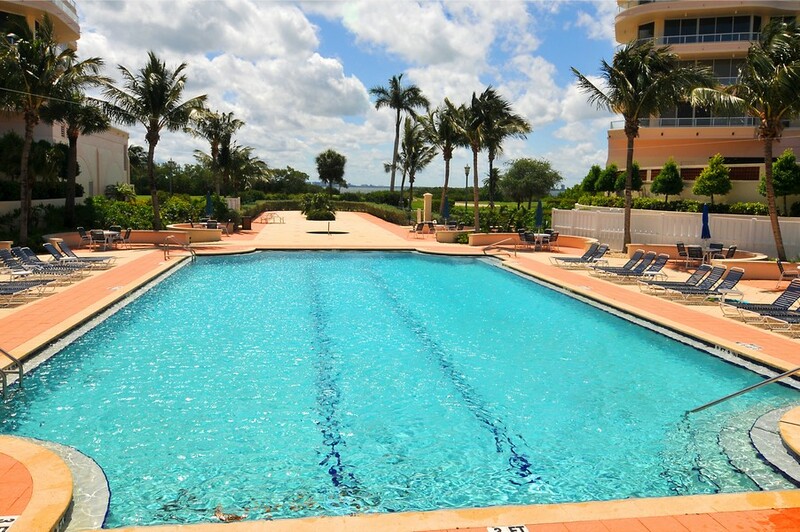 There are two heated resort pools that are open to anyone who wants to go for a swim. 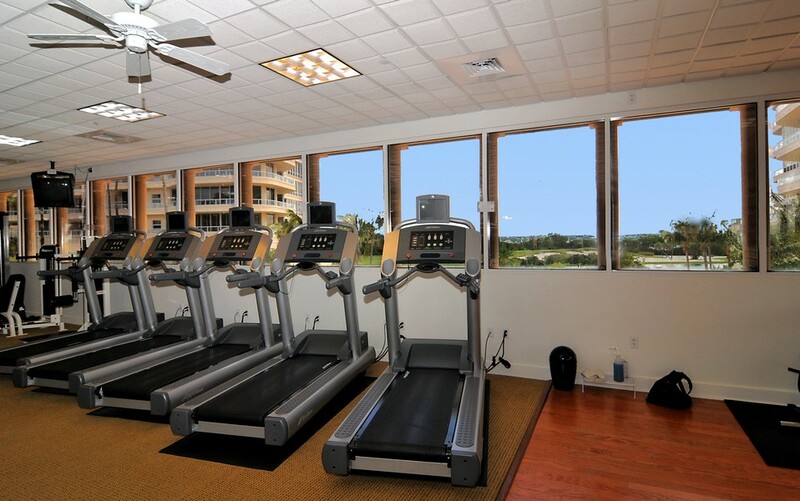 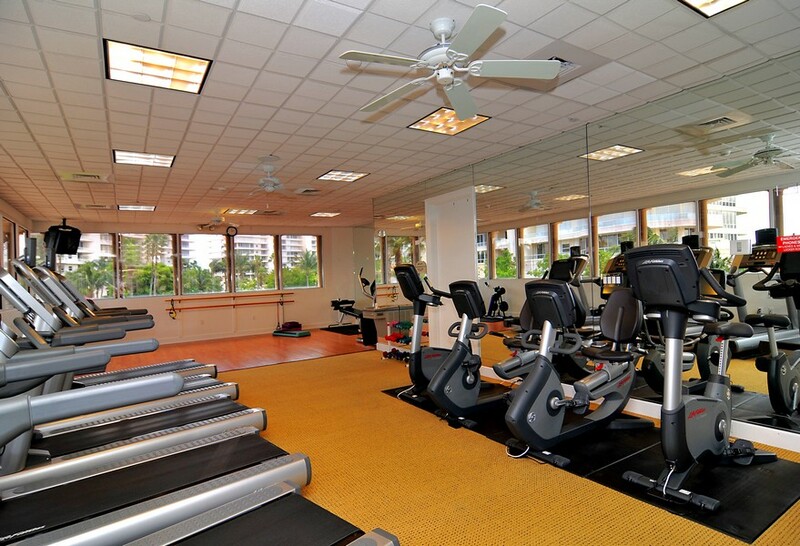 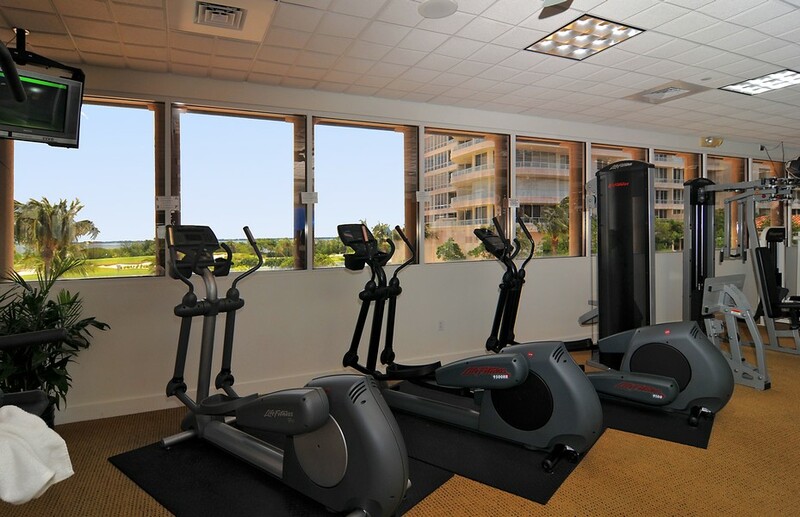 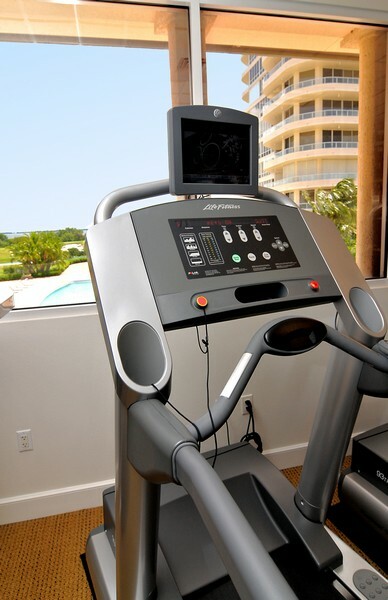 The on-site fitness center is complete with all types of workout equipment. 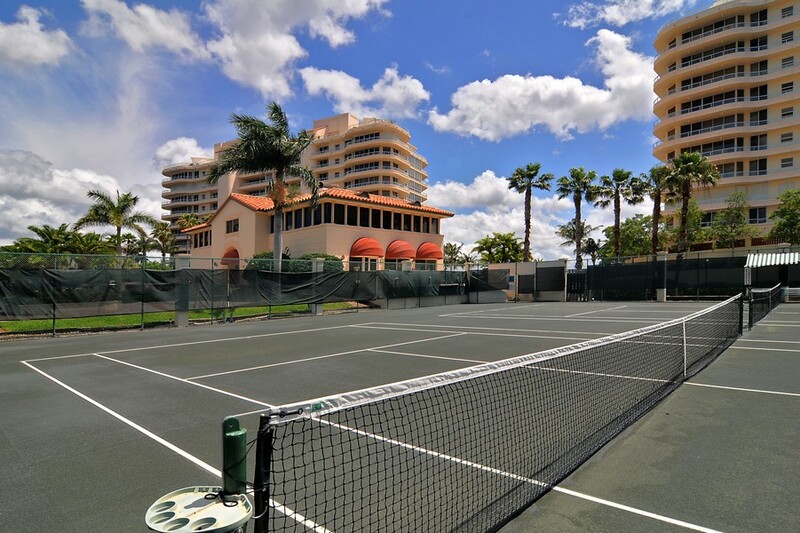 A fun game of tennis can be played on one of the Har-Tru tennis courts. 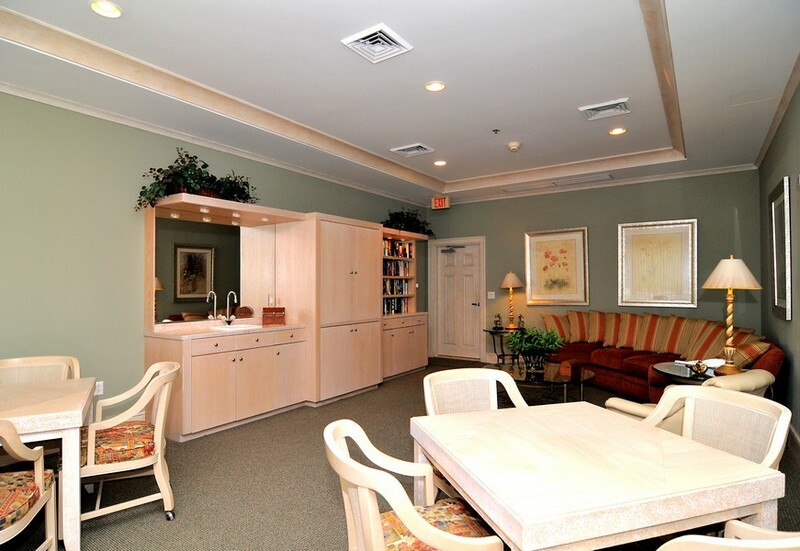 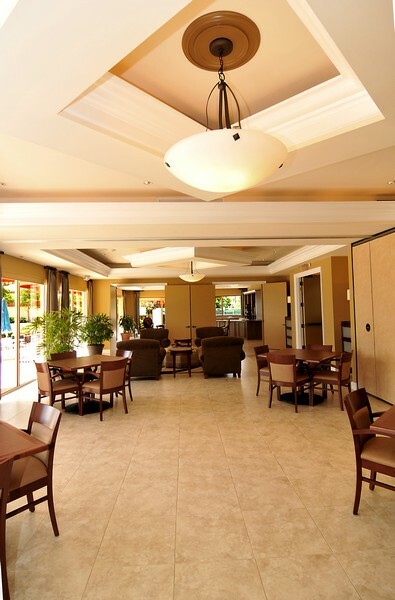 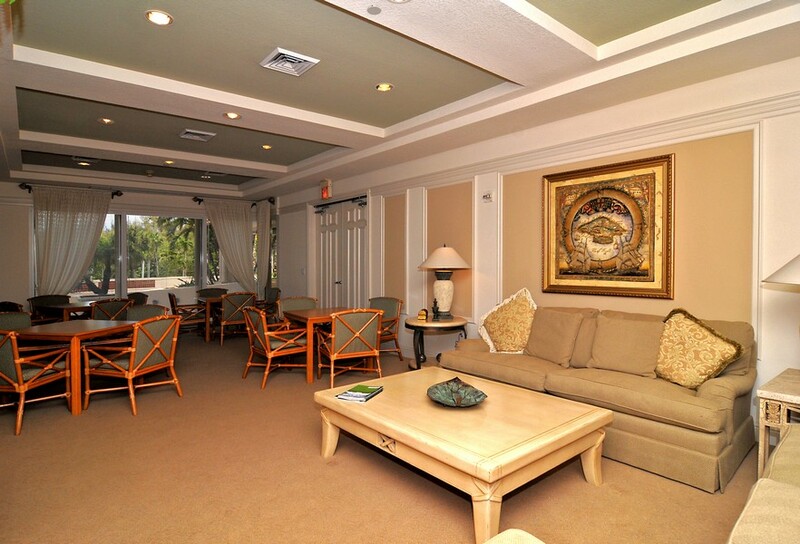 The community clubhouse is a great place to gather and meet all of the other tenants. 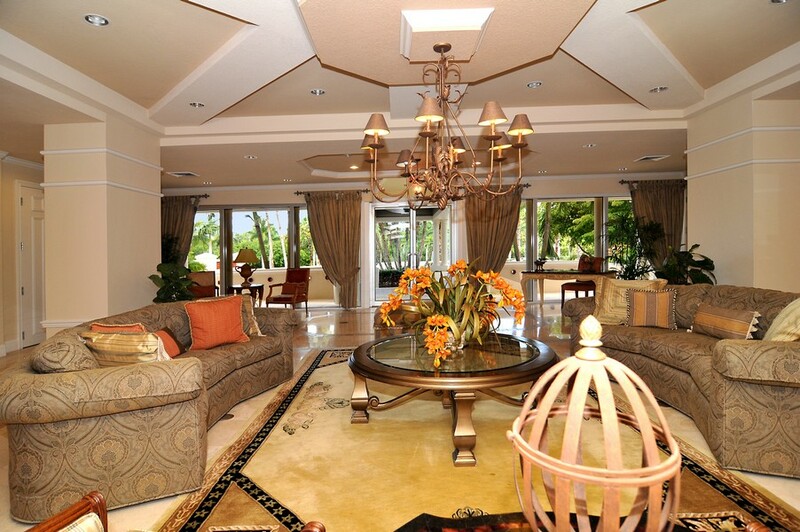 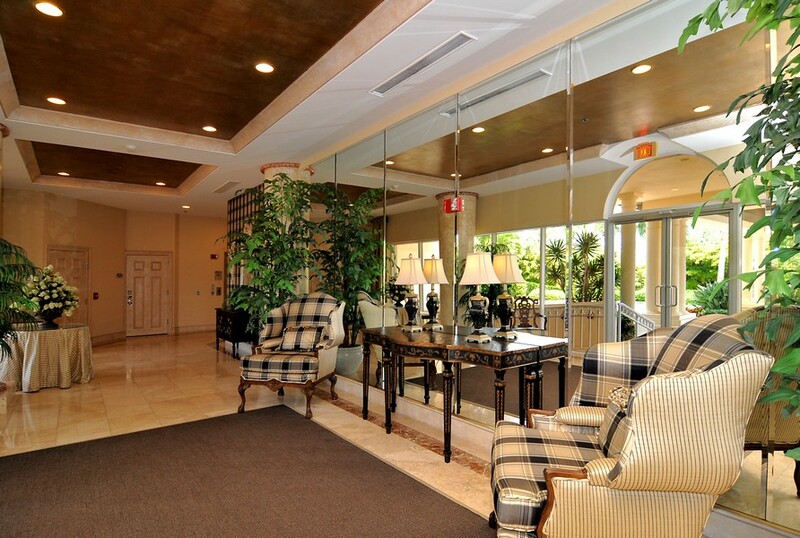 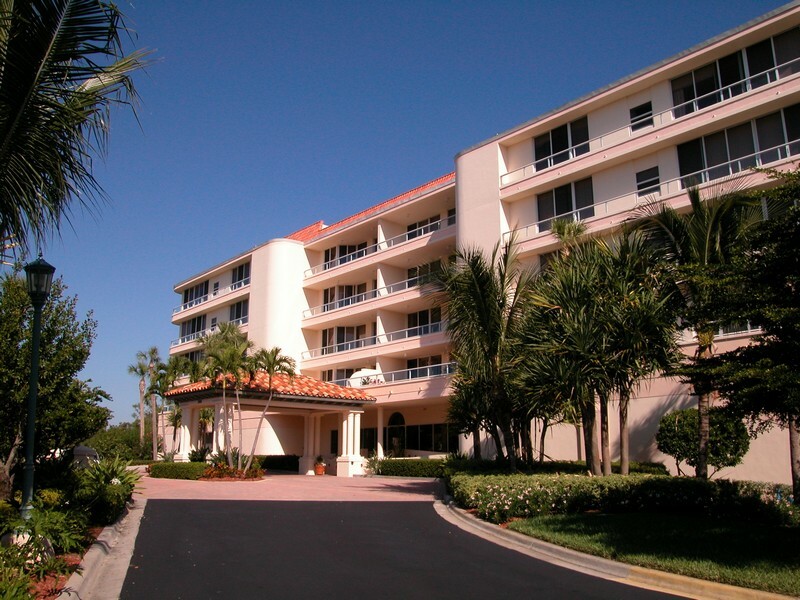 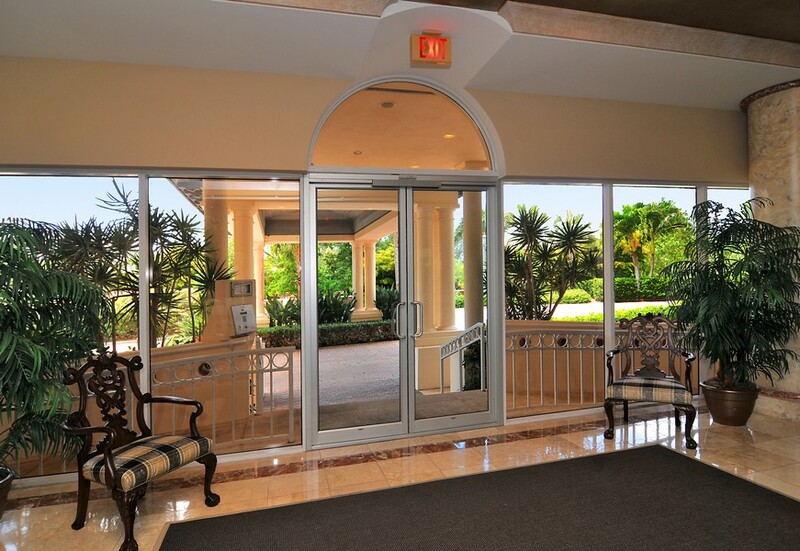 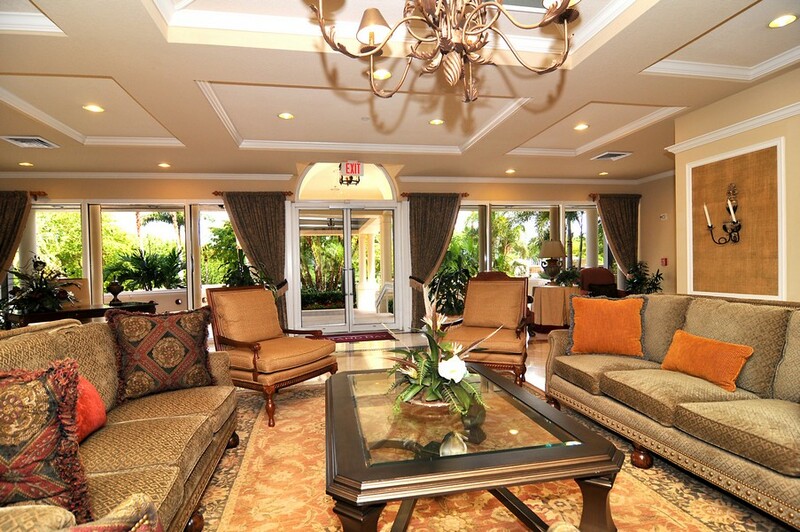 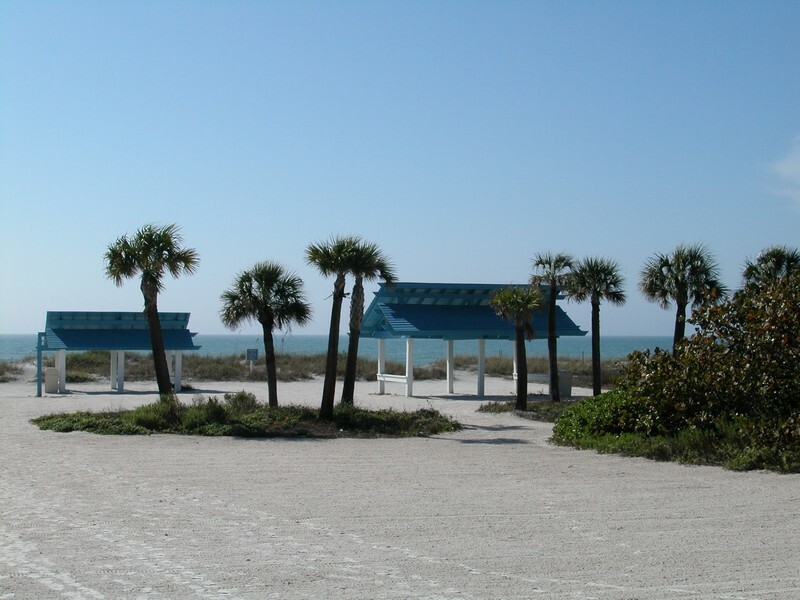 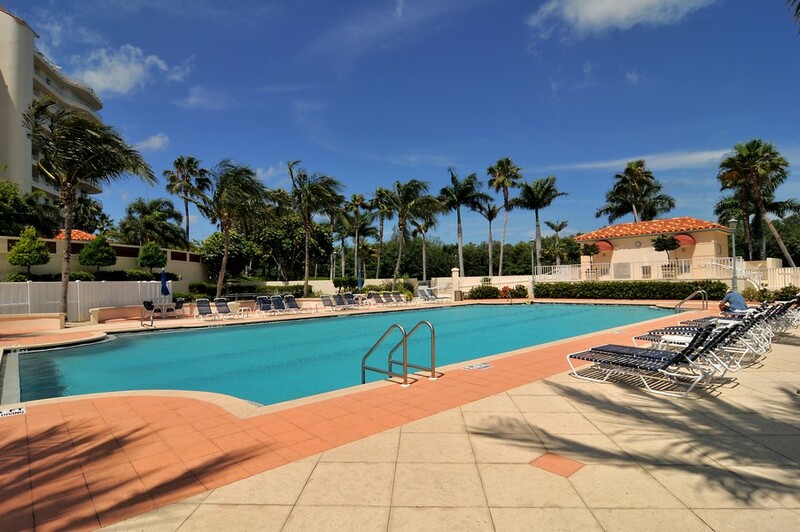 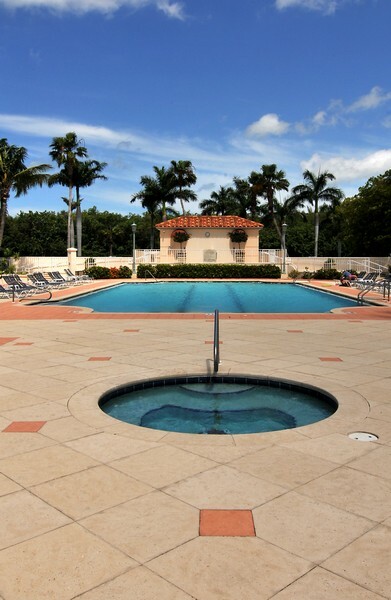 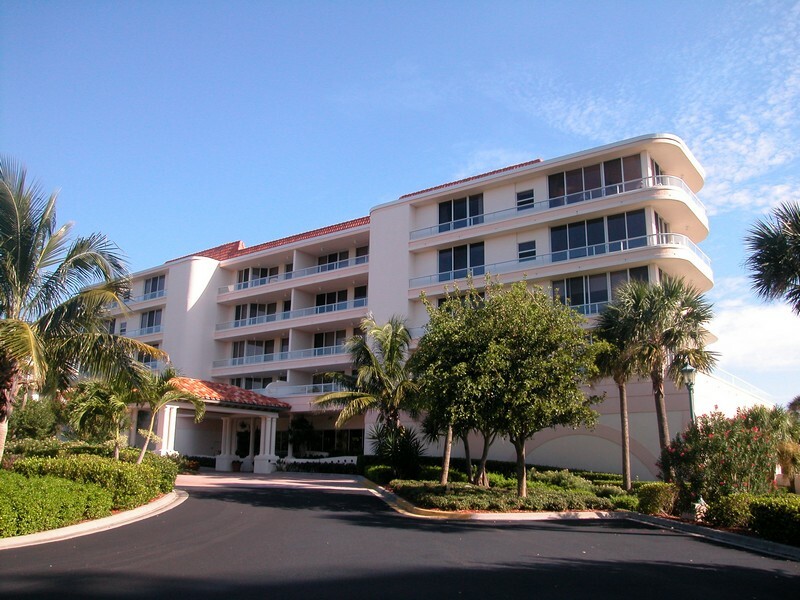 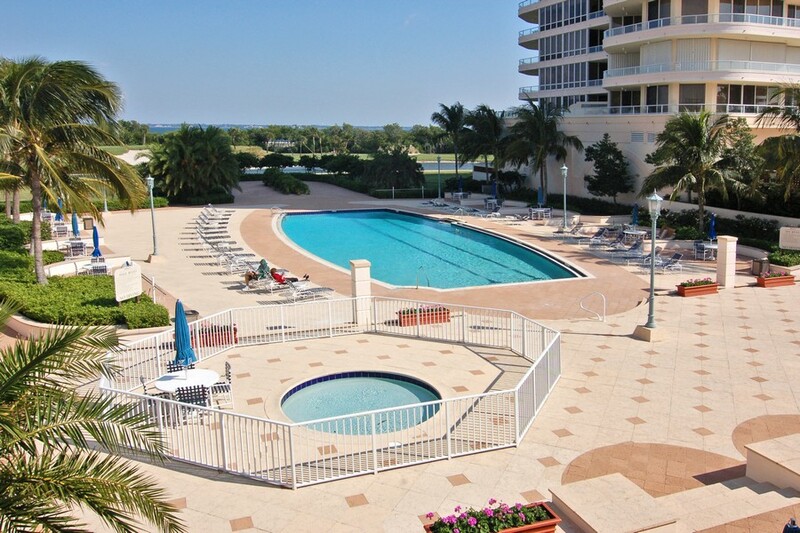 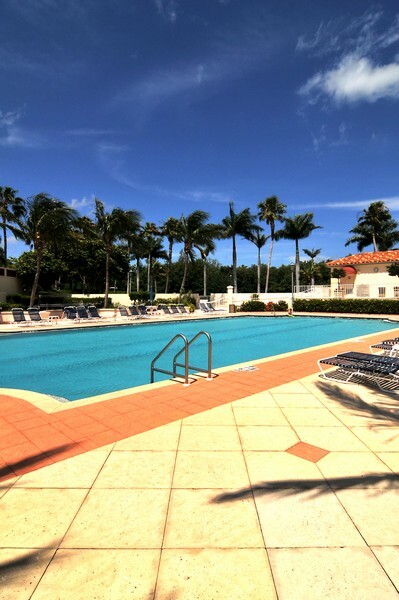 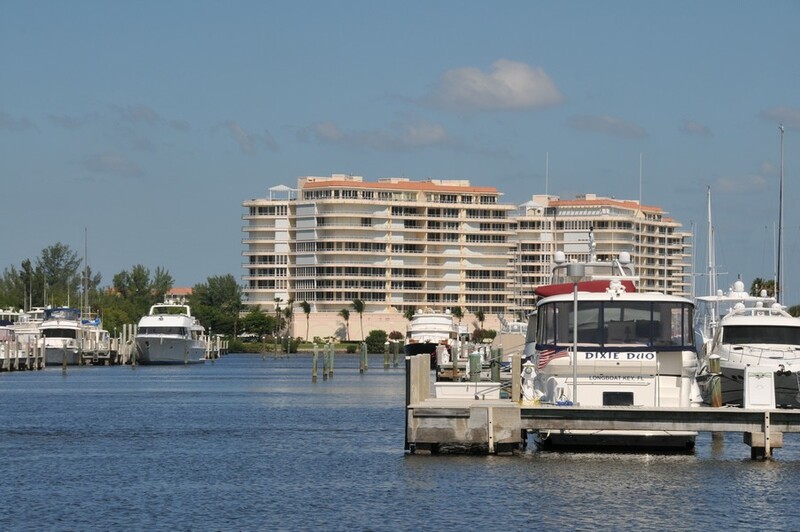 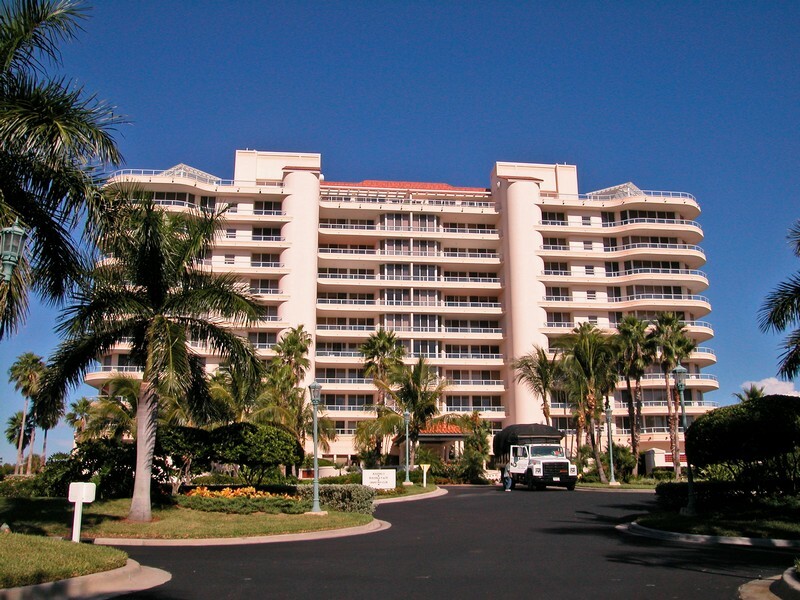 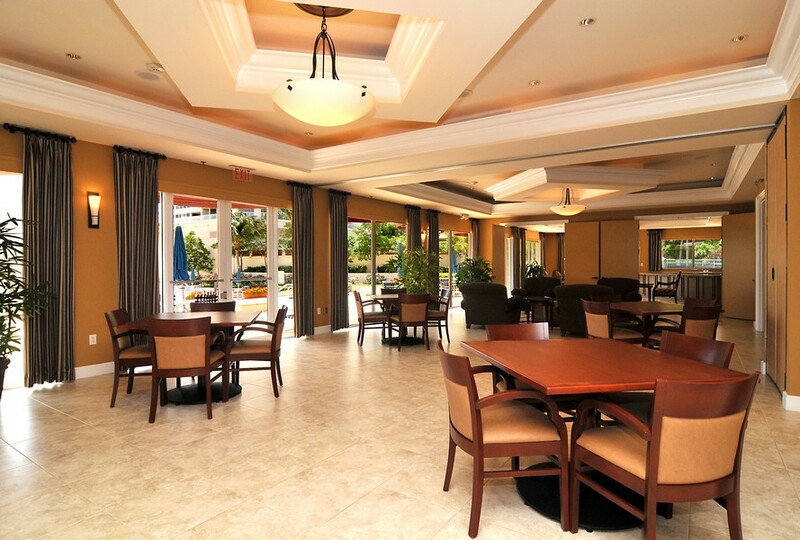 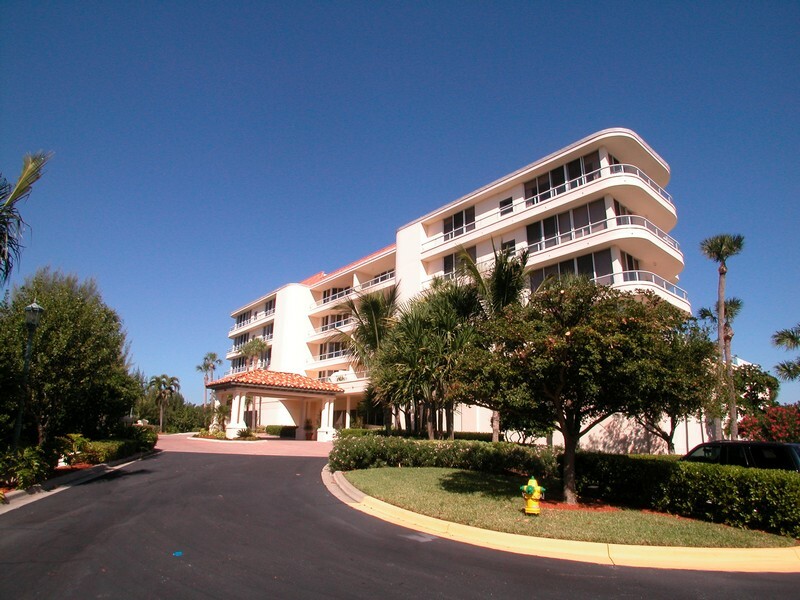 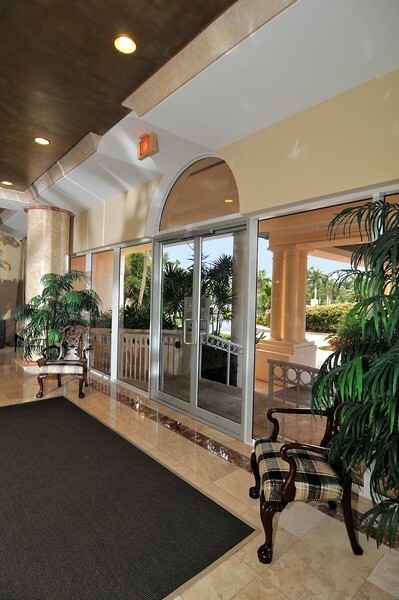 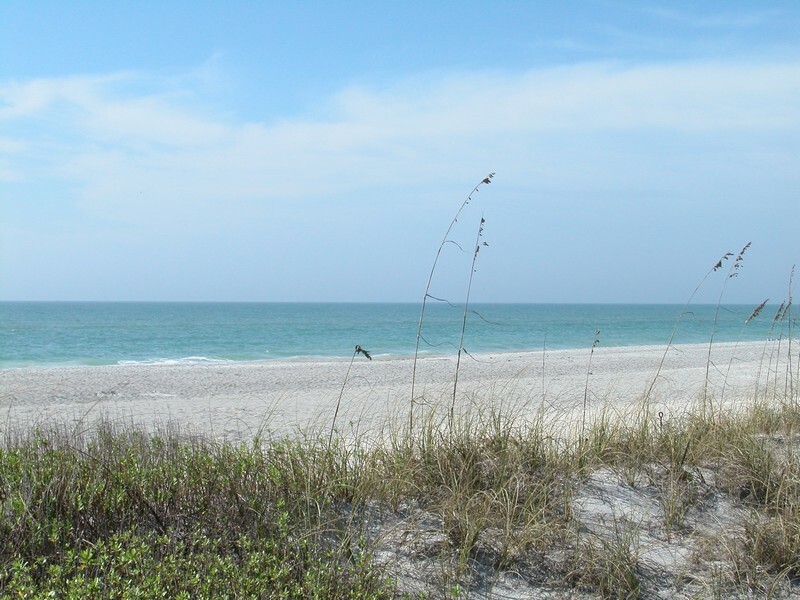 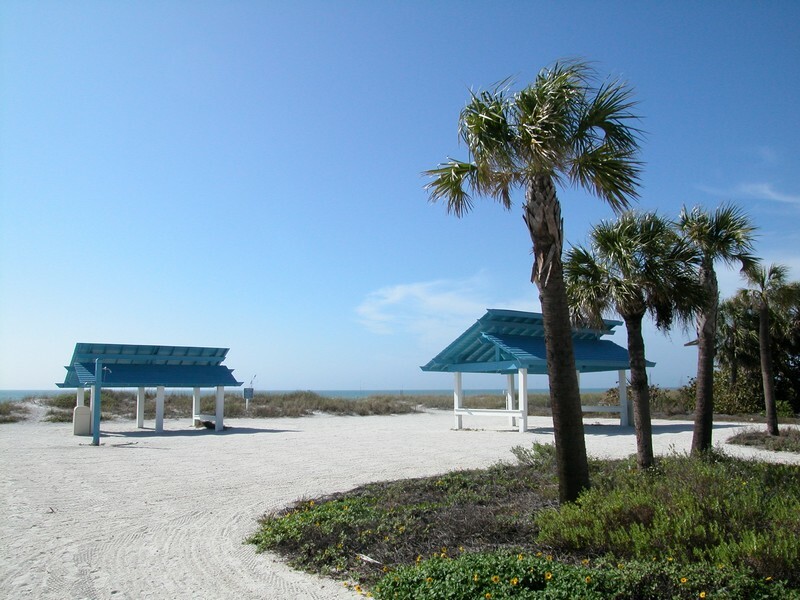 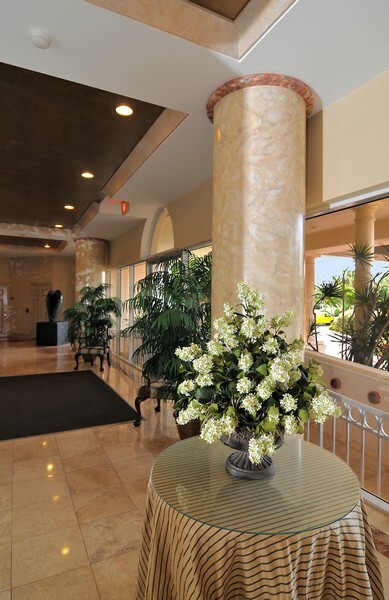 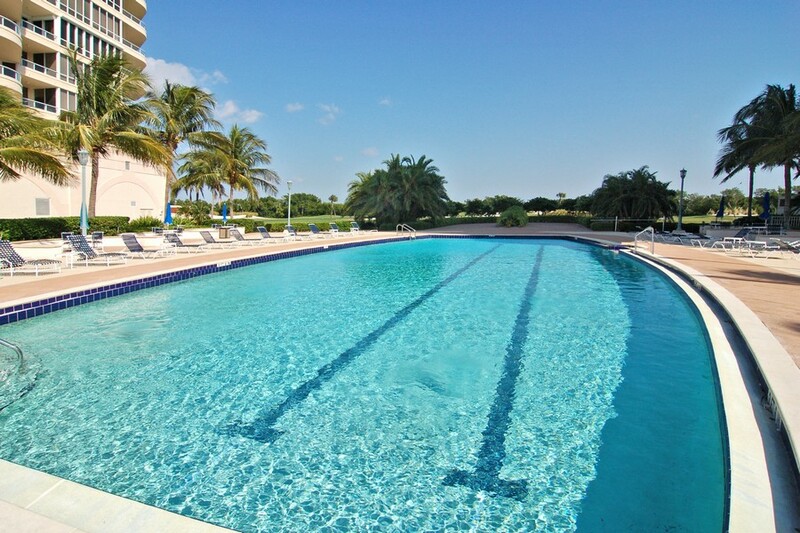 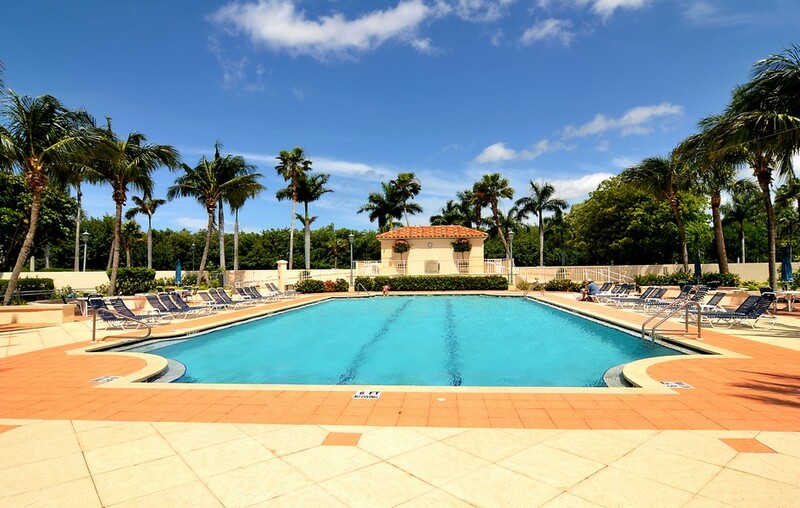 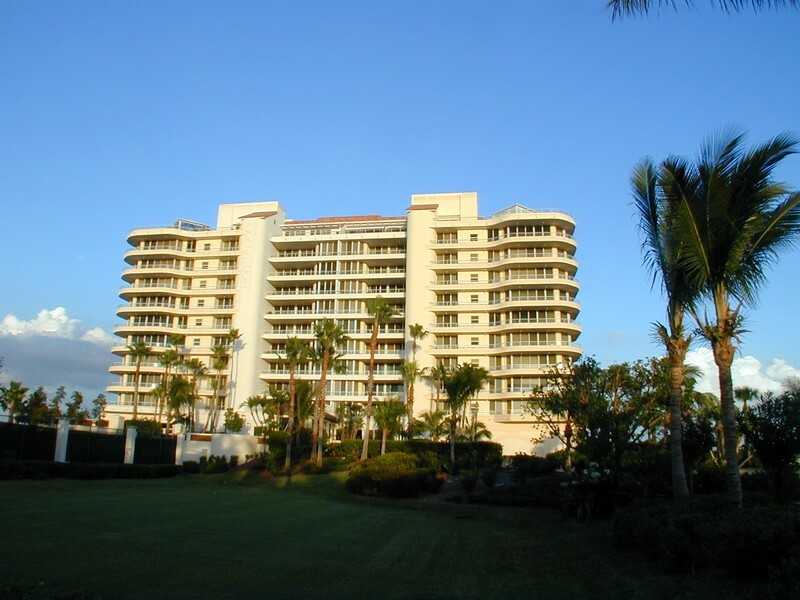 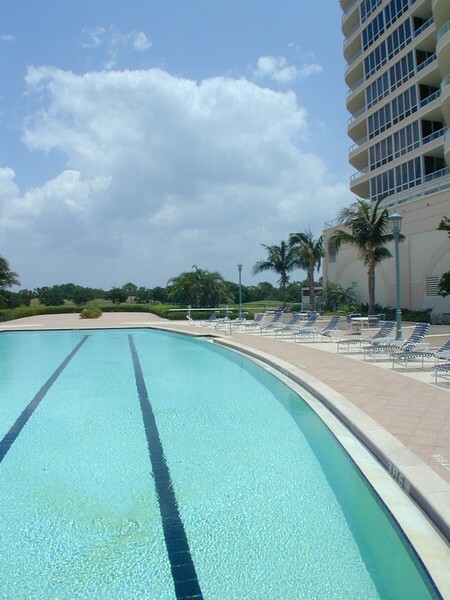 Residents also have access to the private Bay Isles Beach Club which provides an easy way to enjoy Longboat Key beach. 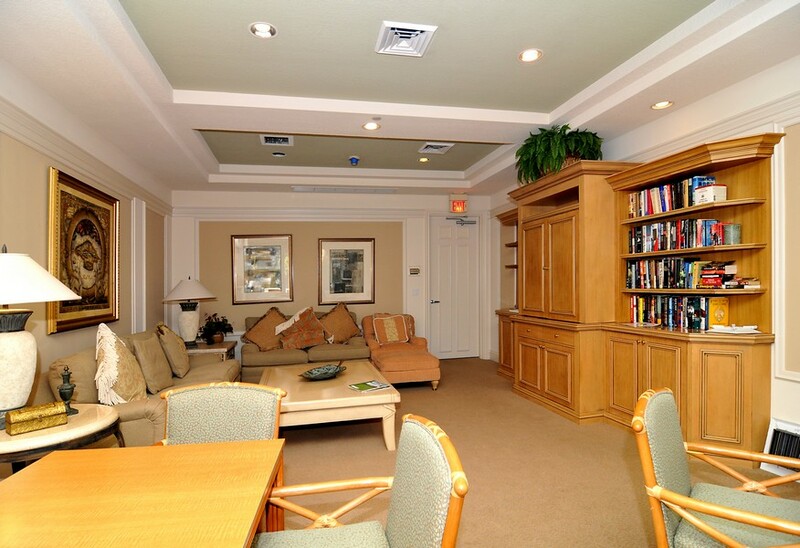 Resident living here can enjoy security around the clock. 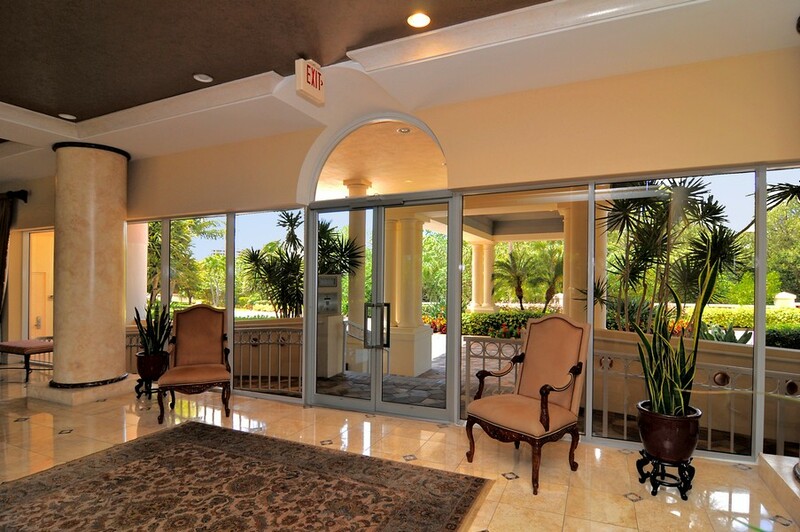 A guard gate helps control access to this private living community. 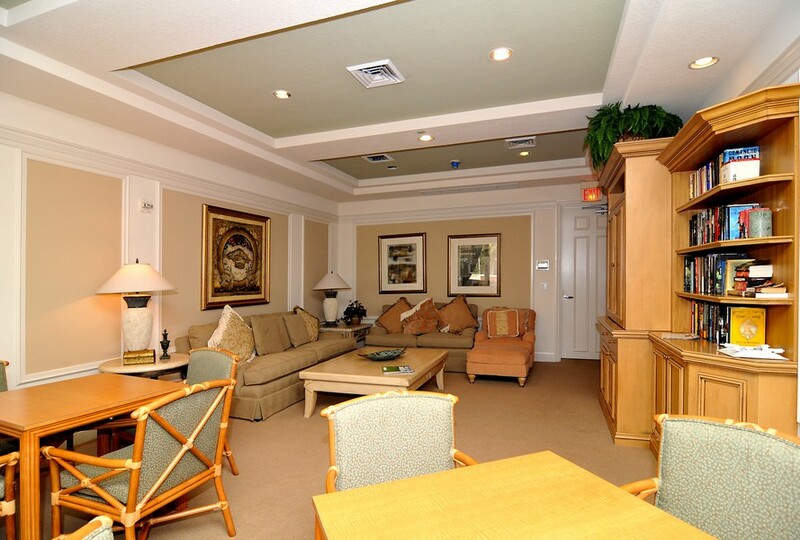 Smoke alarms are included in every room. 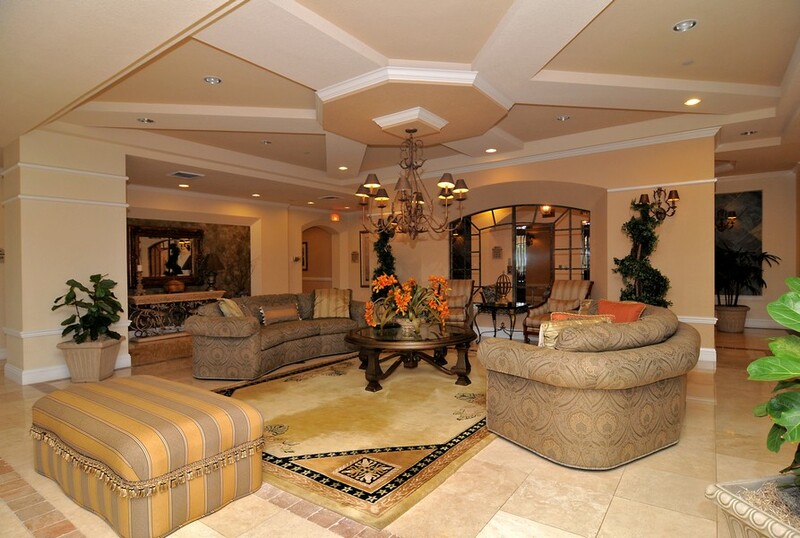 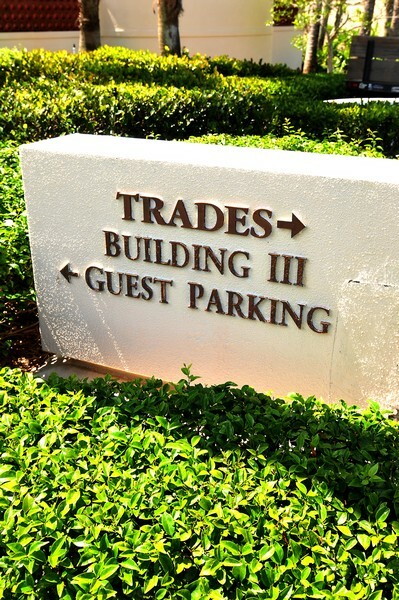 On-site management is also available to address any security issues or other concerns tenants may have. 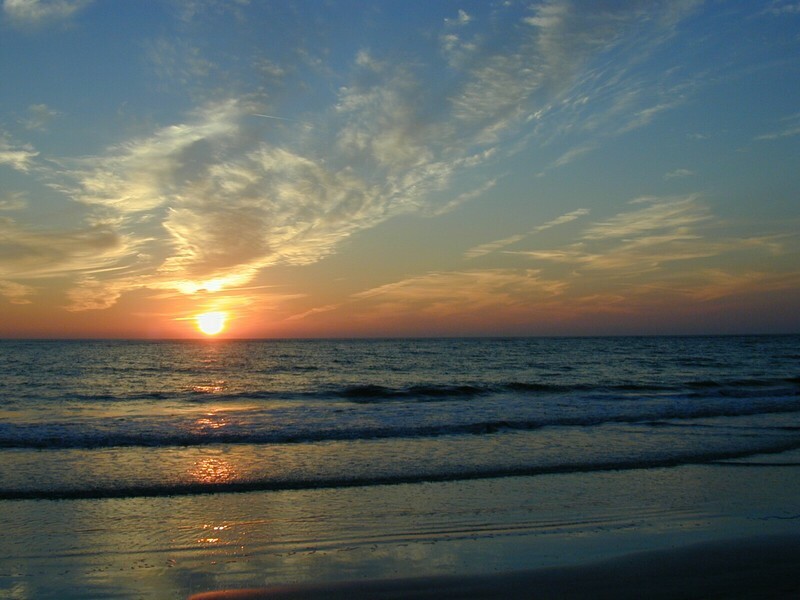 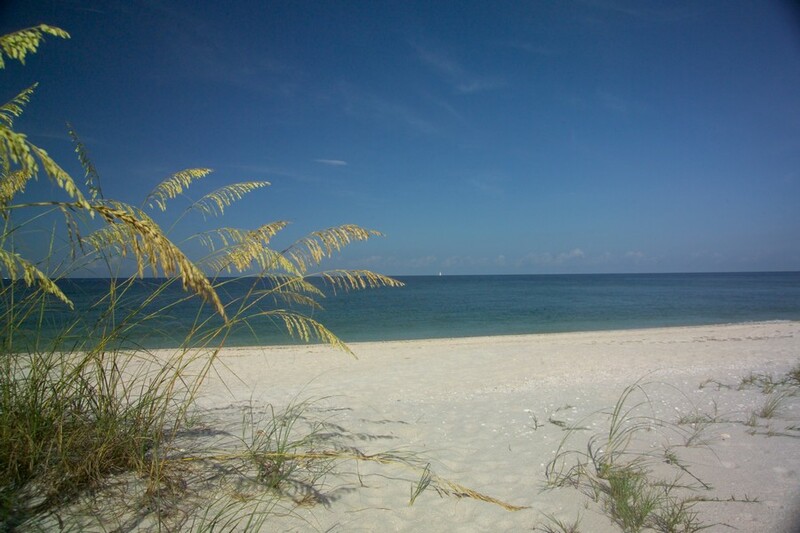 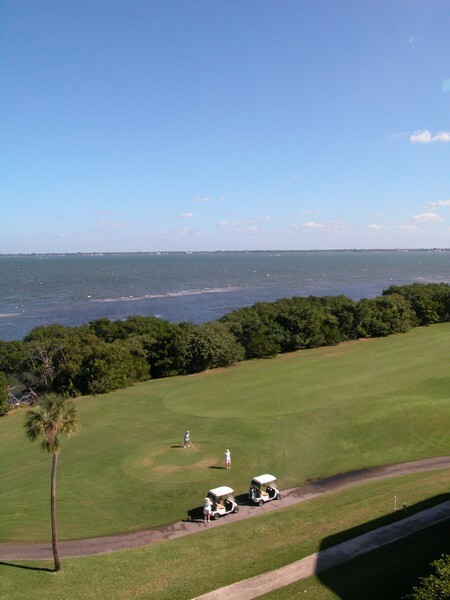 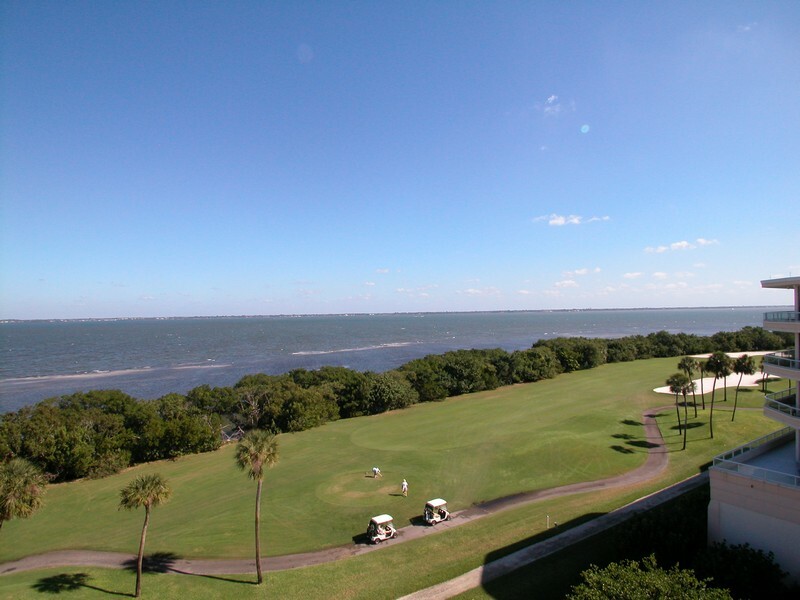 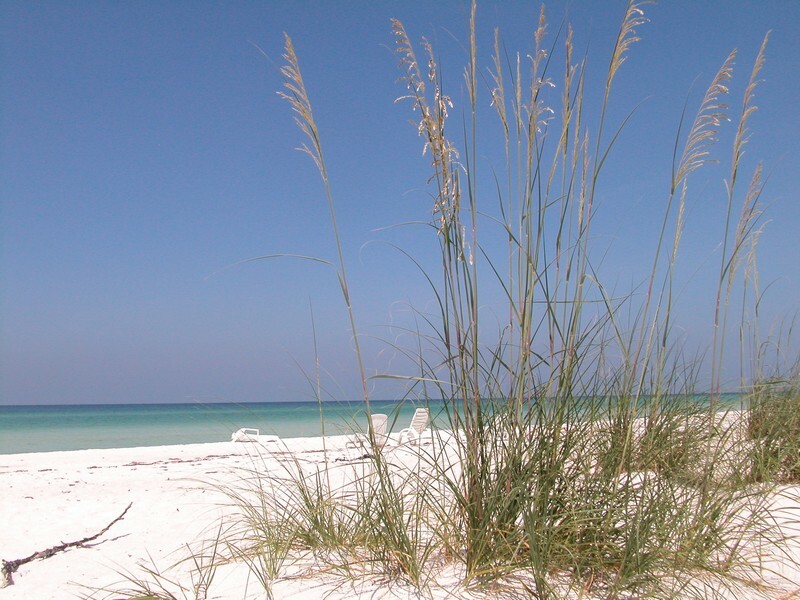 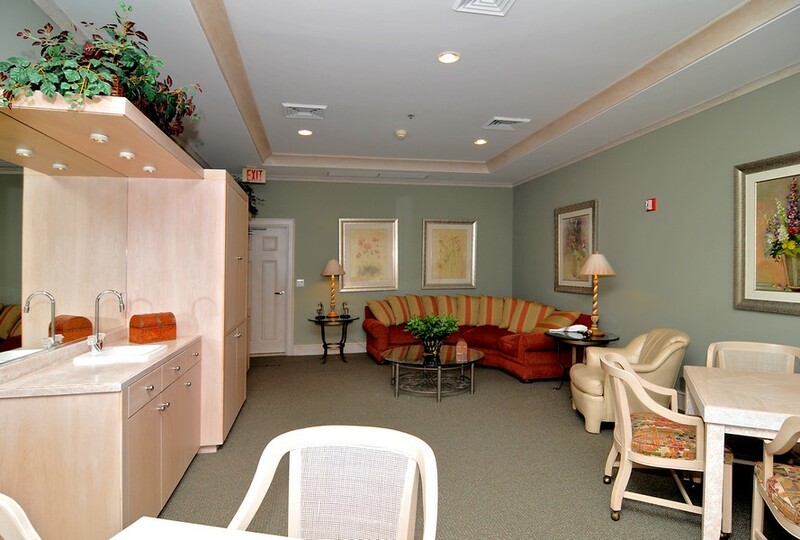 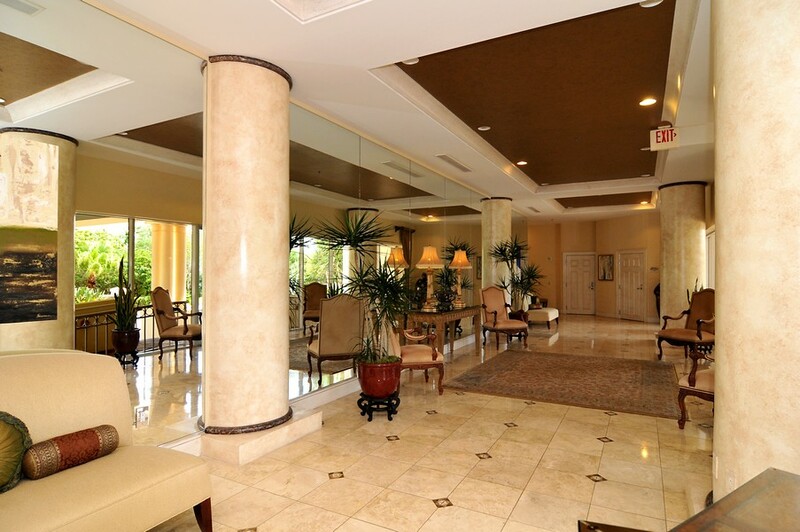 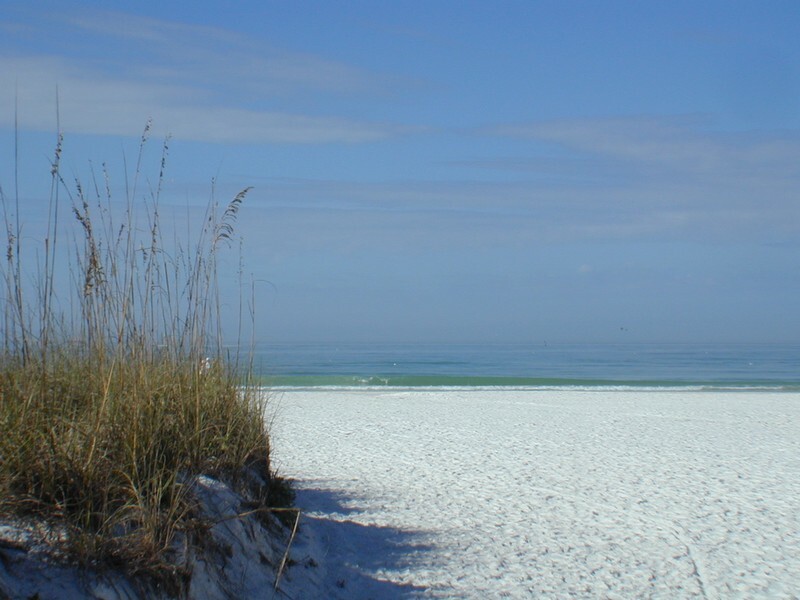 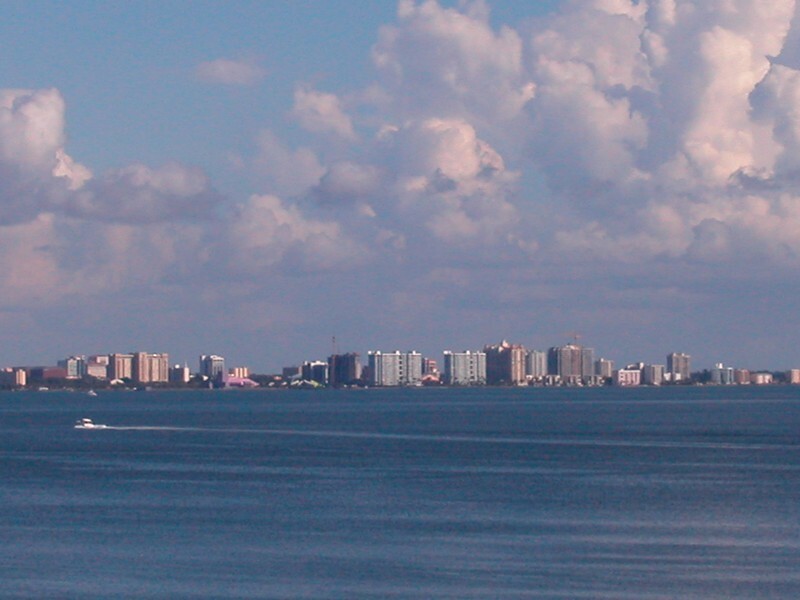 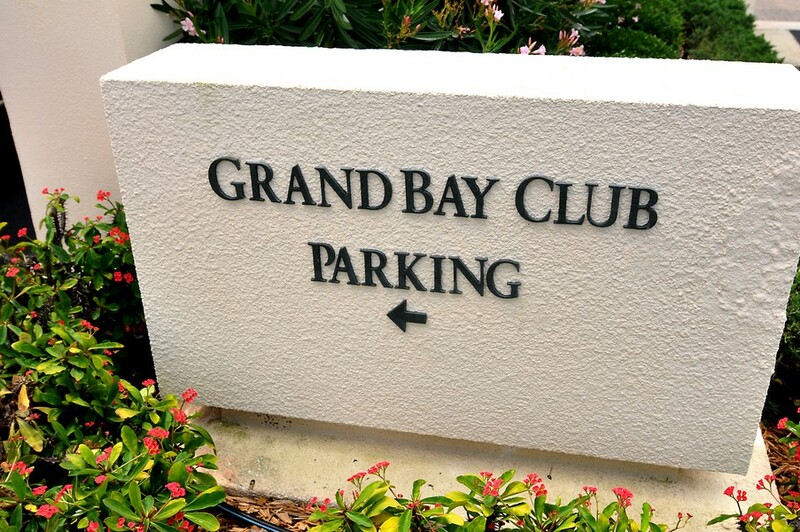 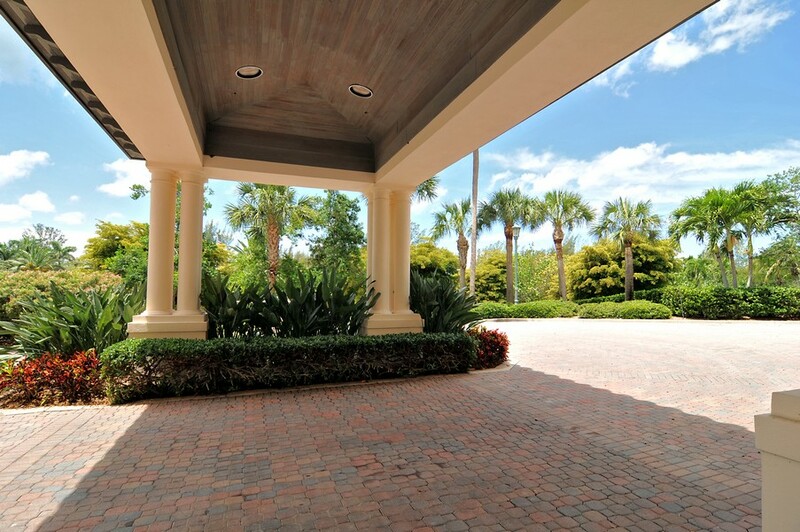 With its desirable amenities and peaceful atmosphere, it is no wonder why so many people proudly call Grand Bay home. 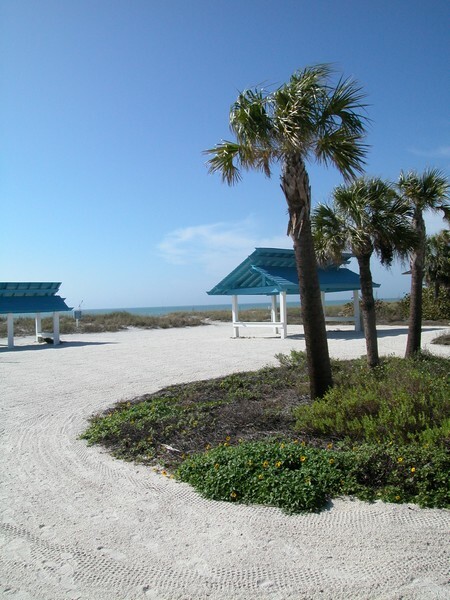 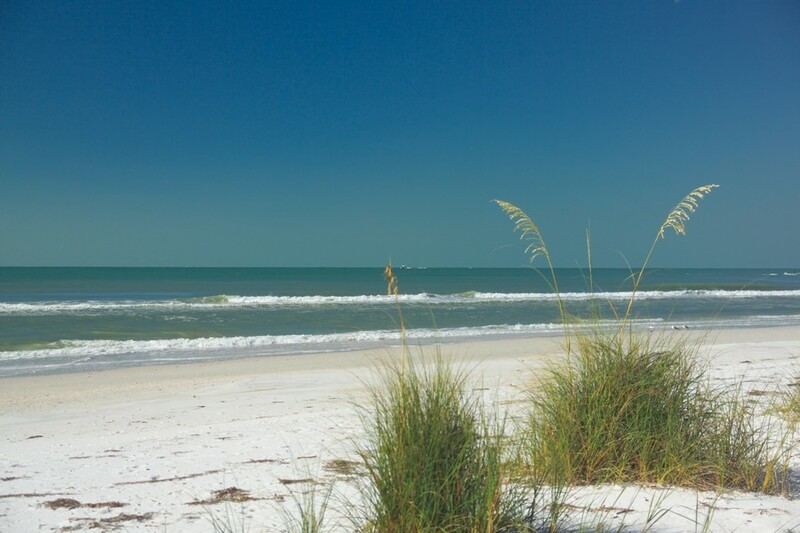 Living here makes it even more fun to be a resident of Longboat Key, FL.